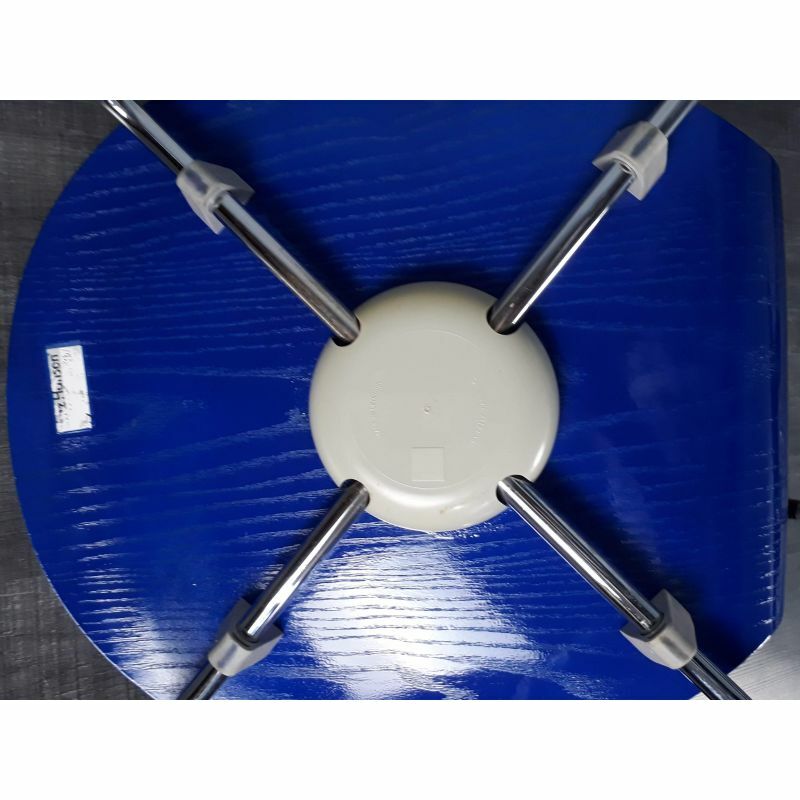 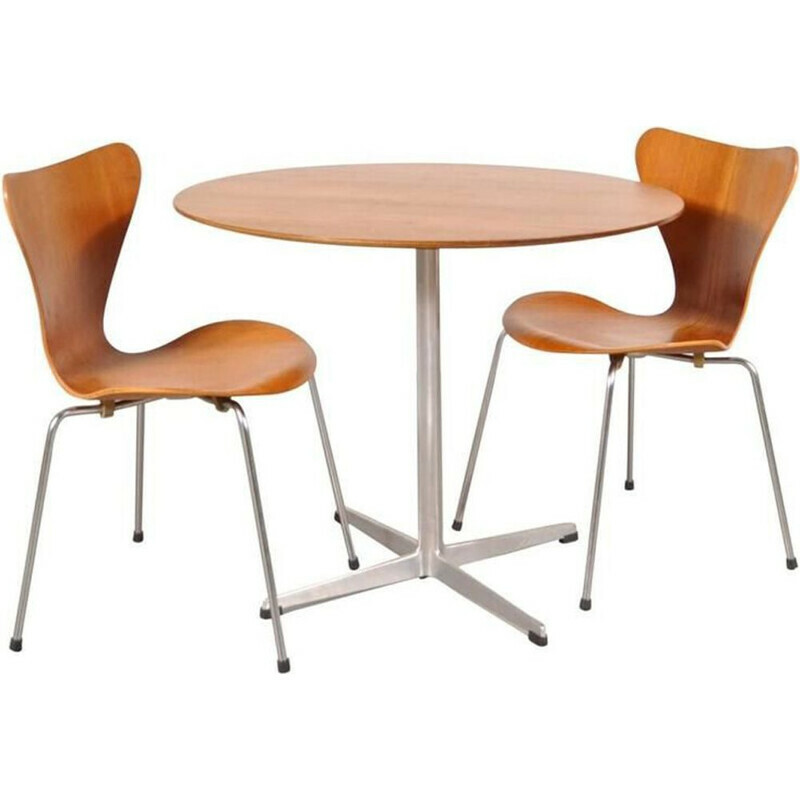 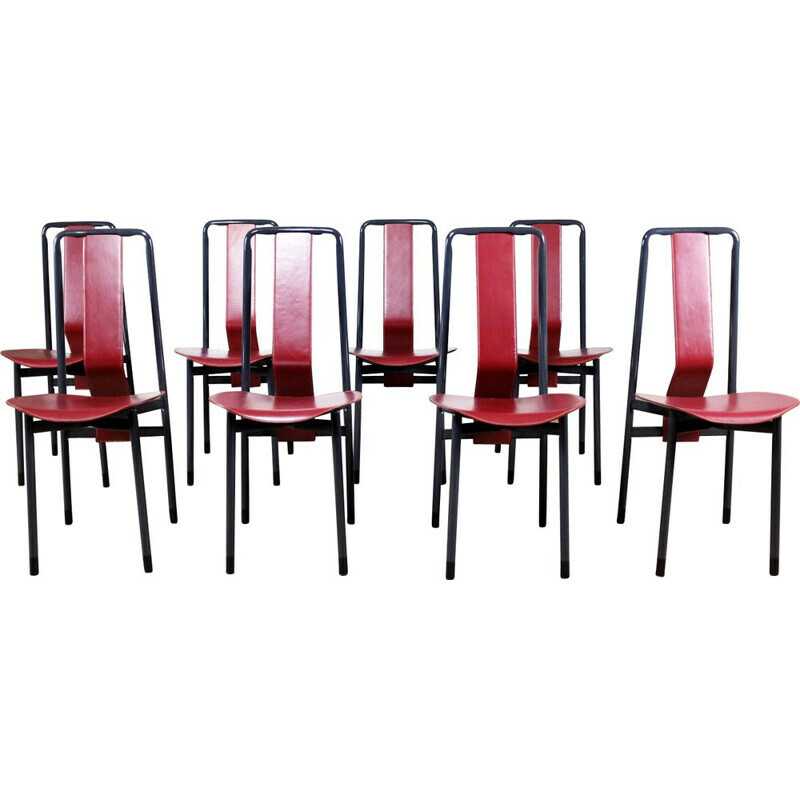 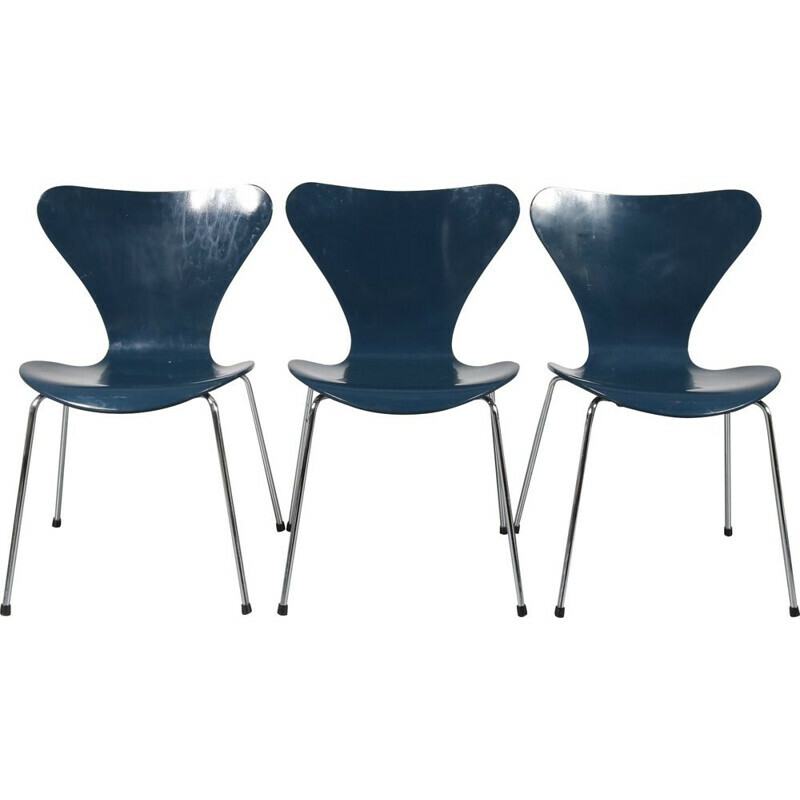 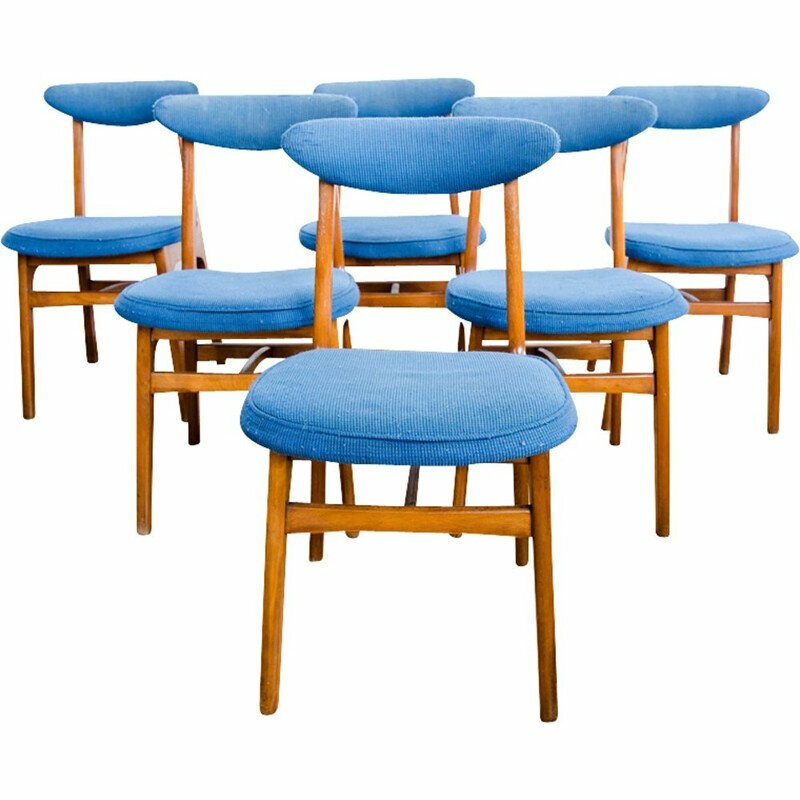 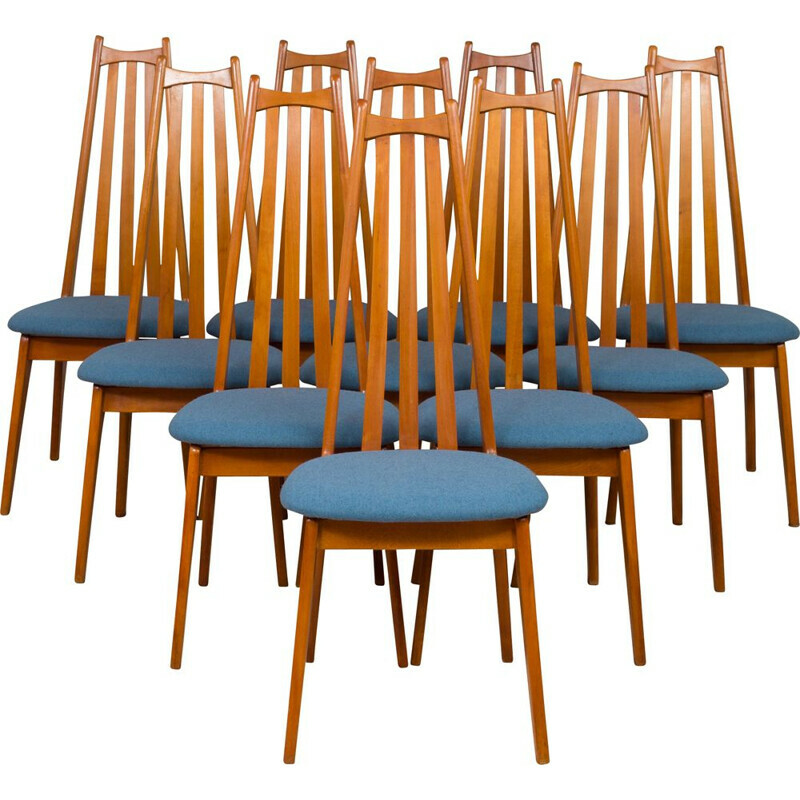 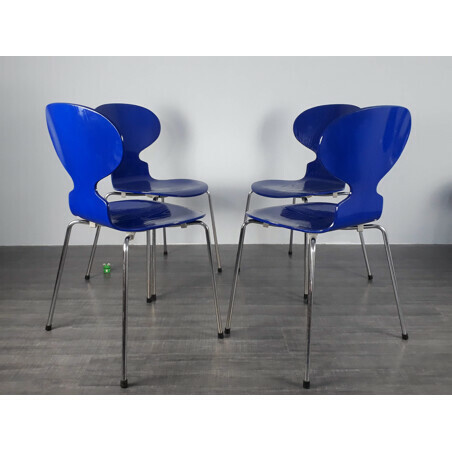 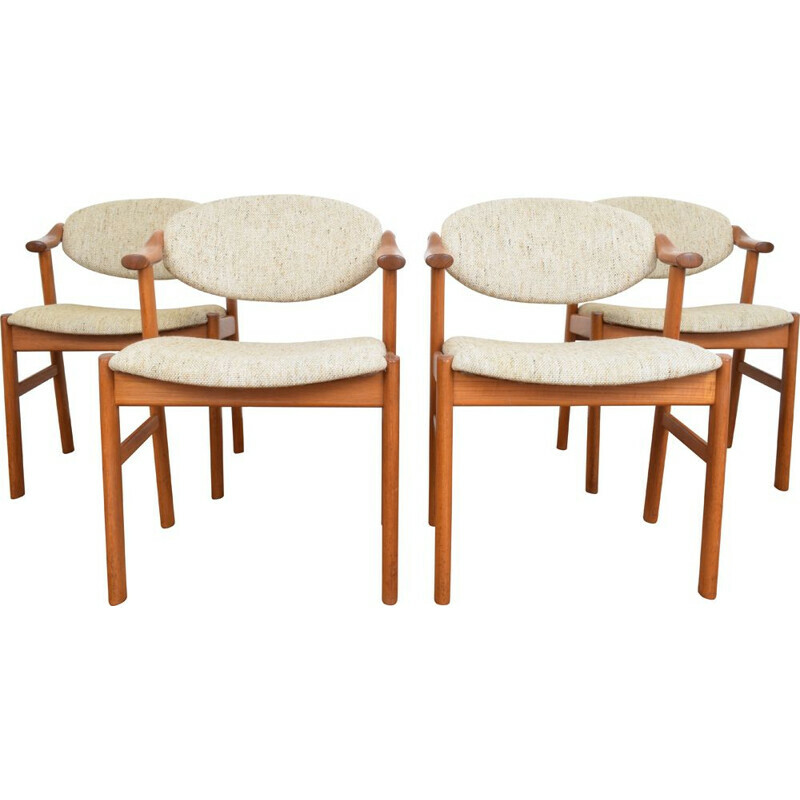 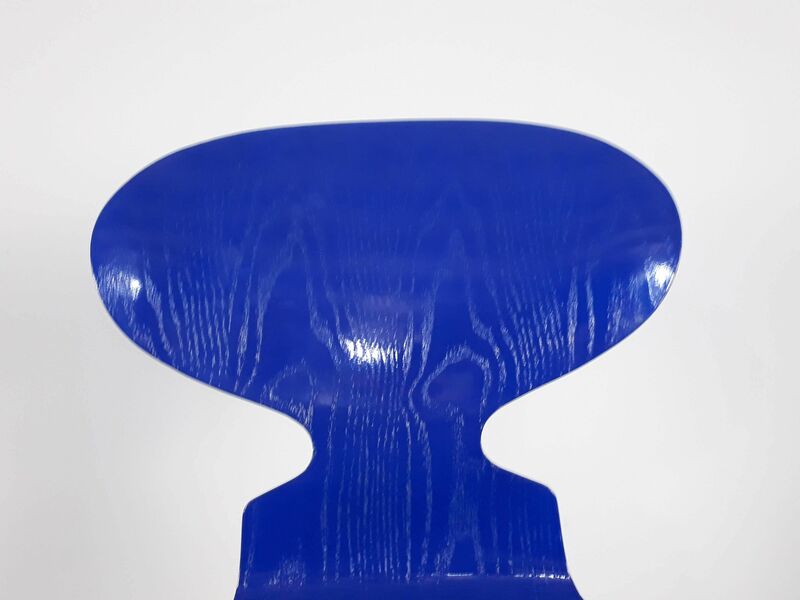 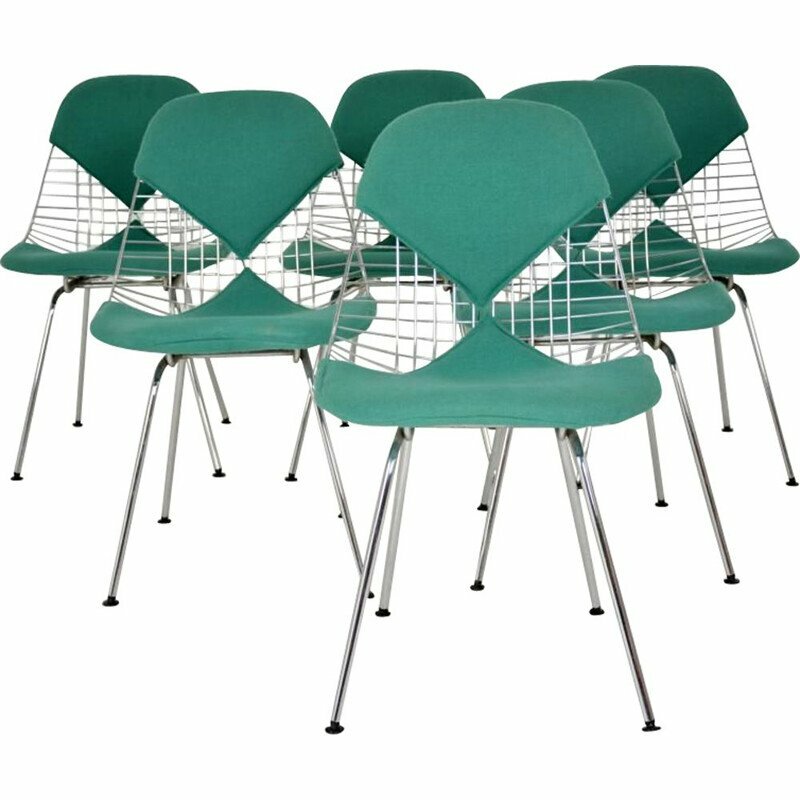 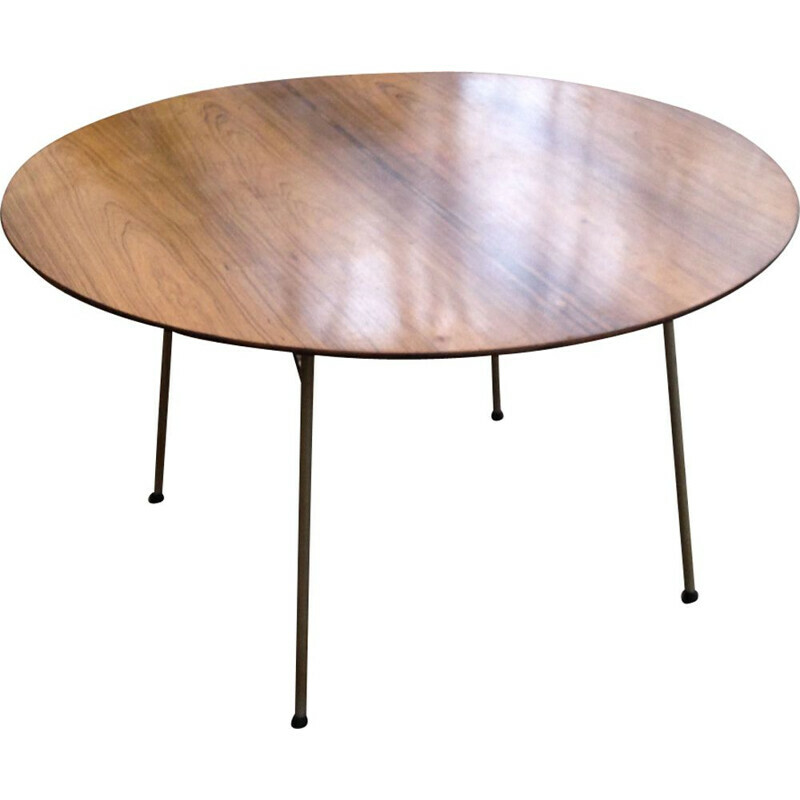 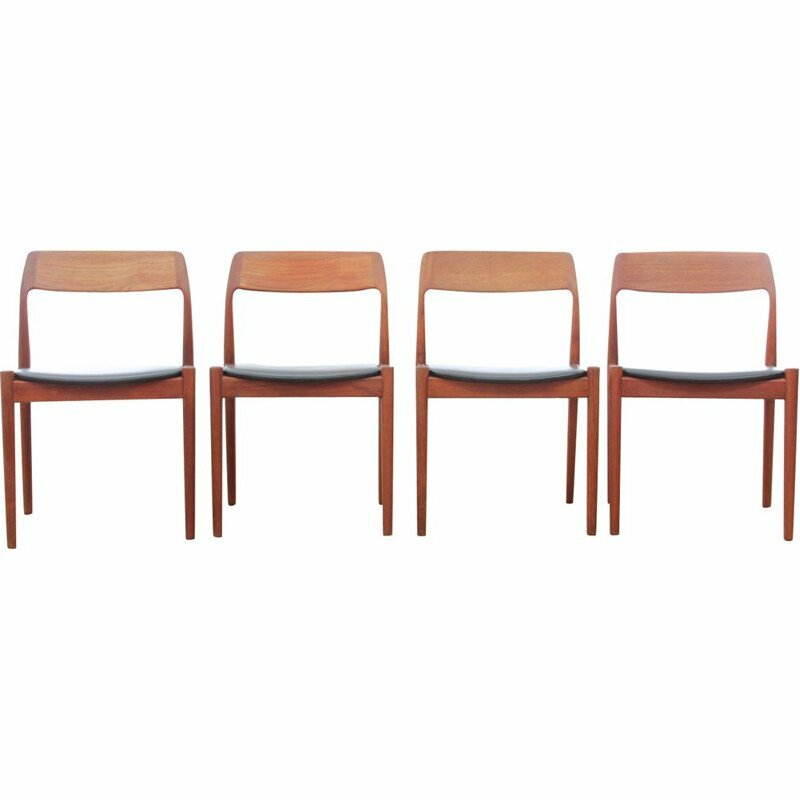 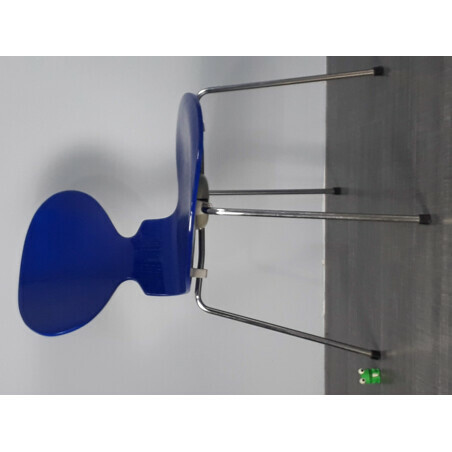 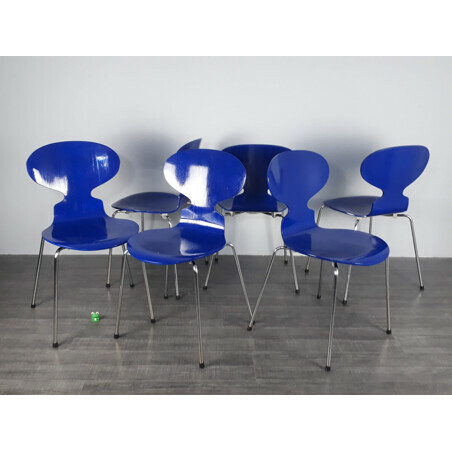 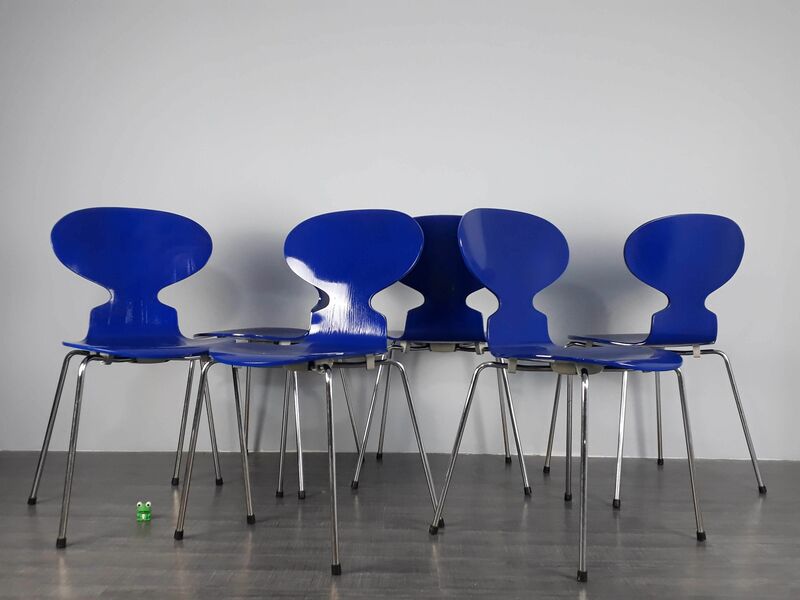 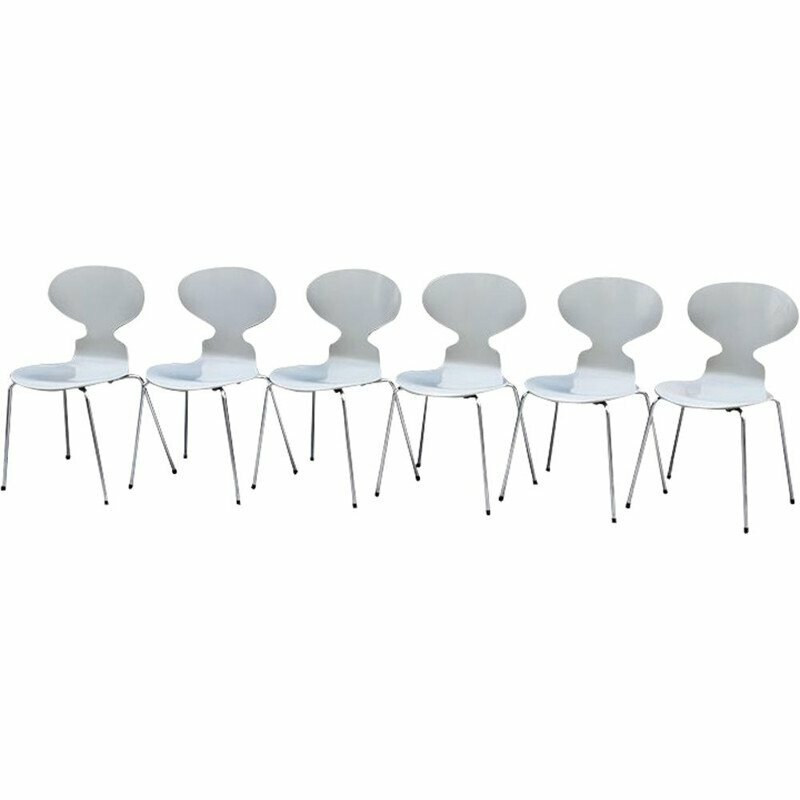 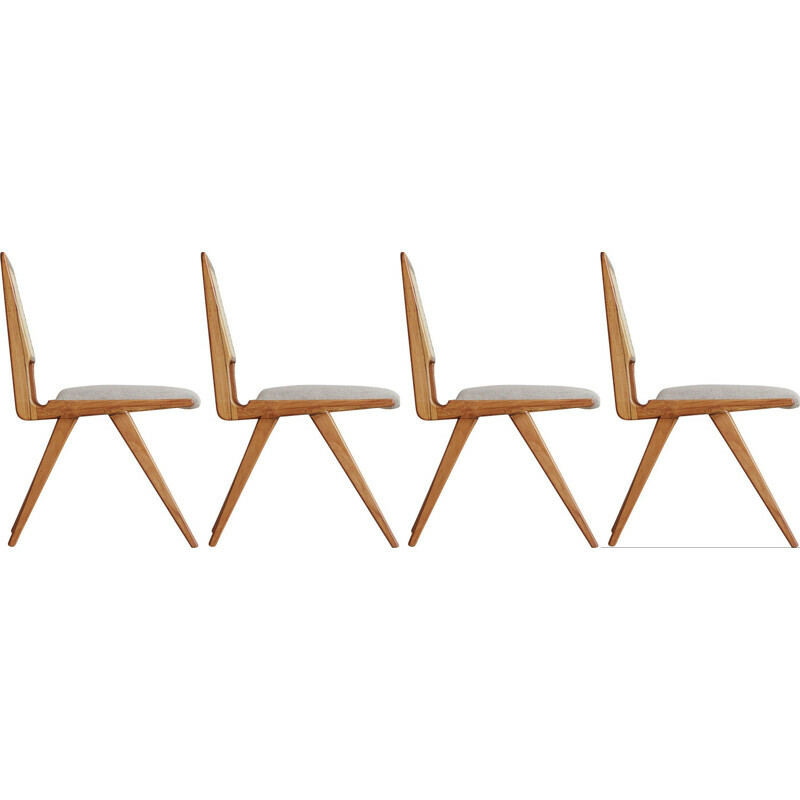 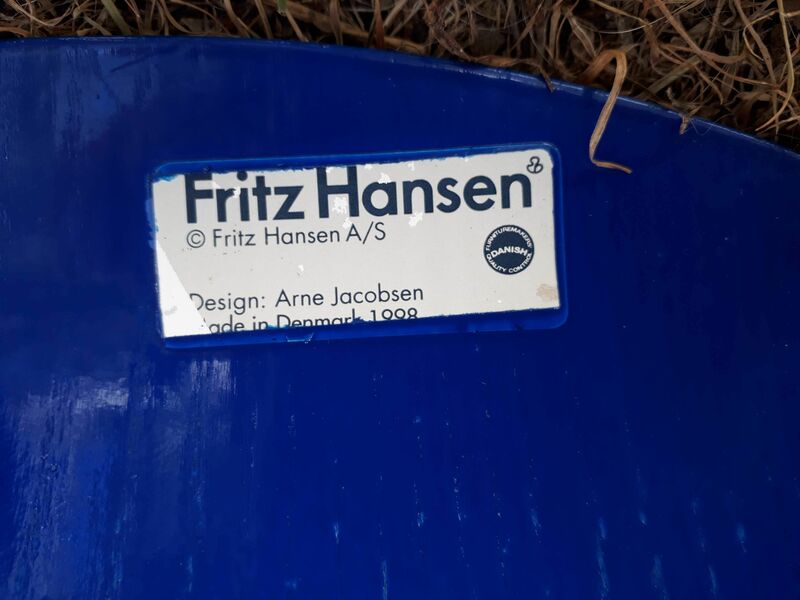 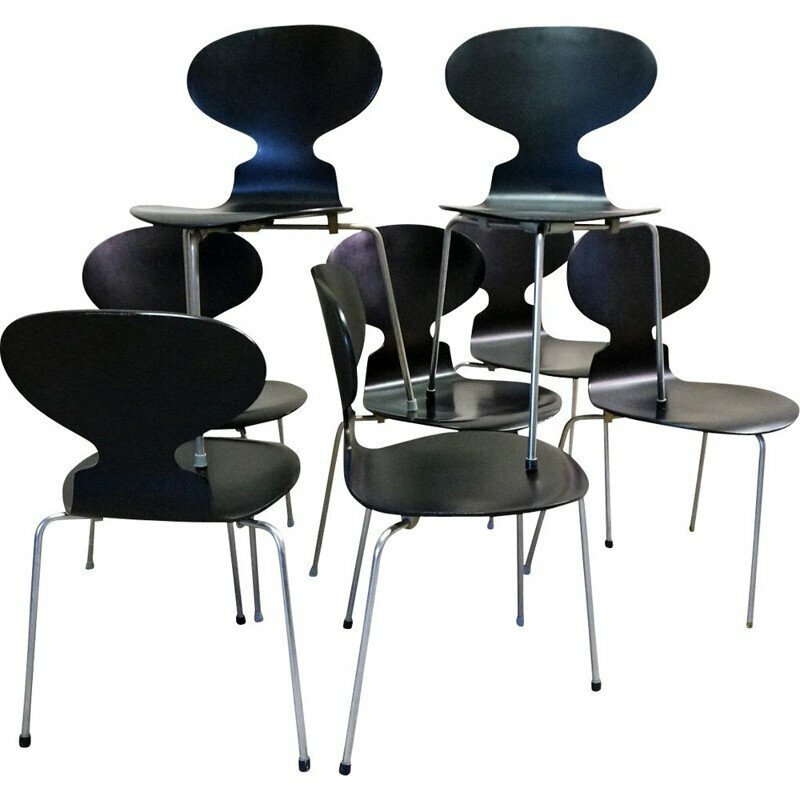 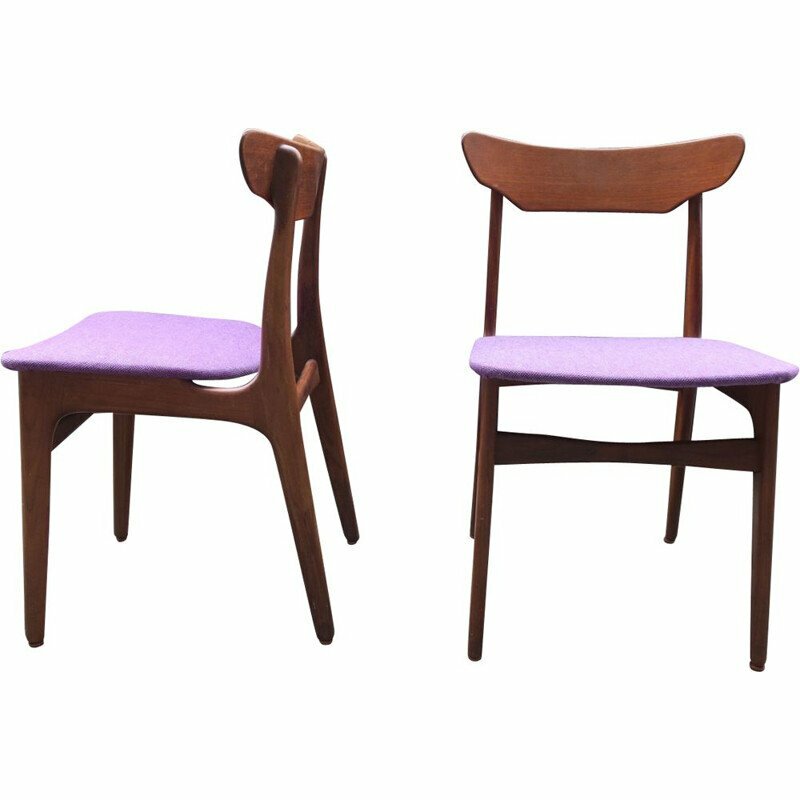 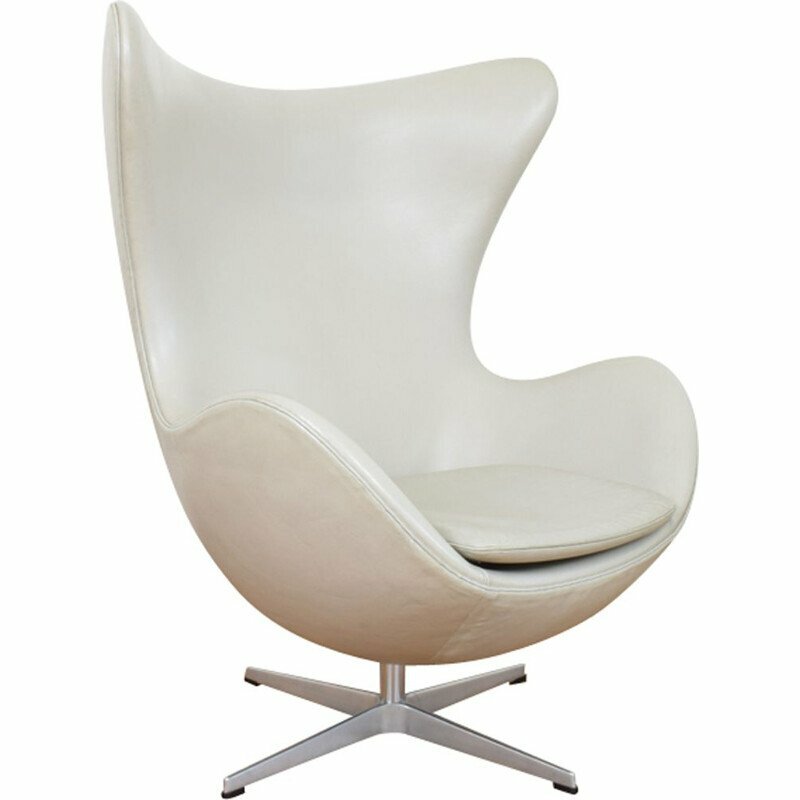 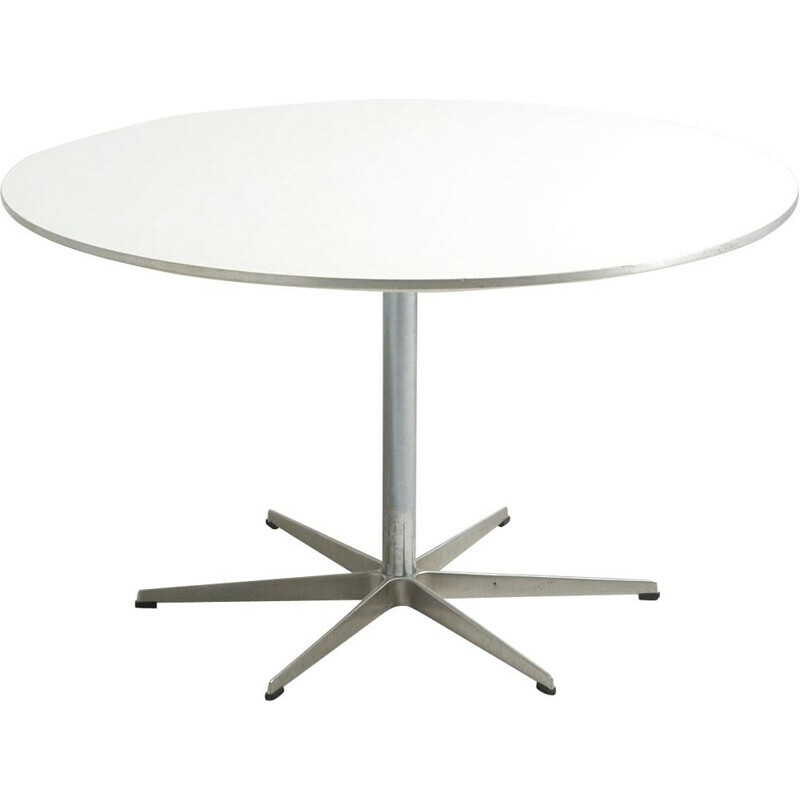 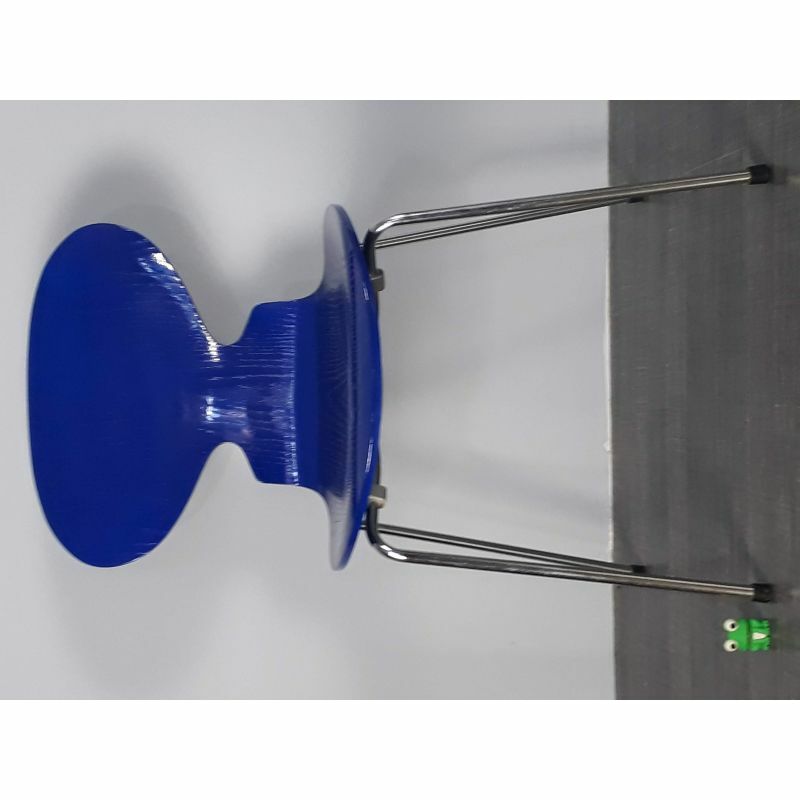 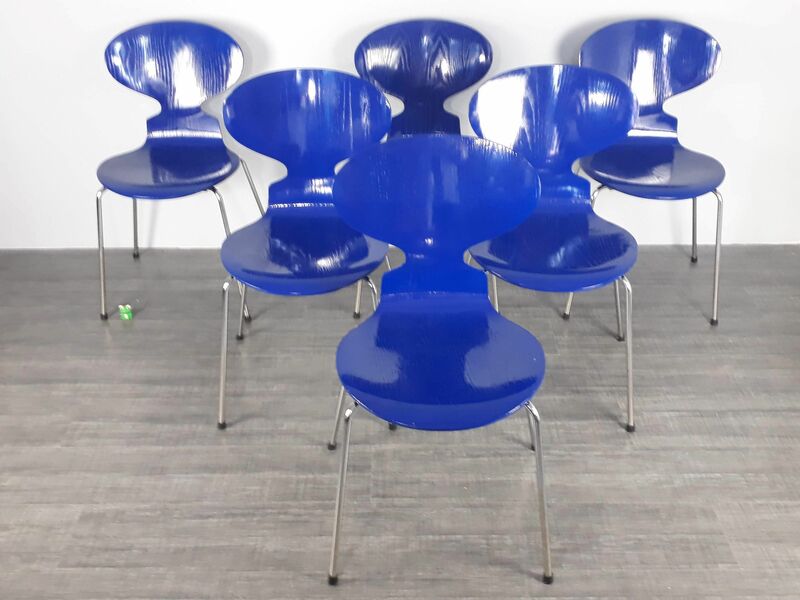 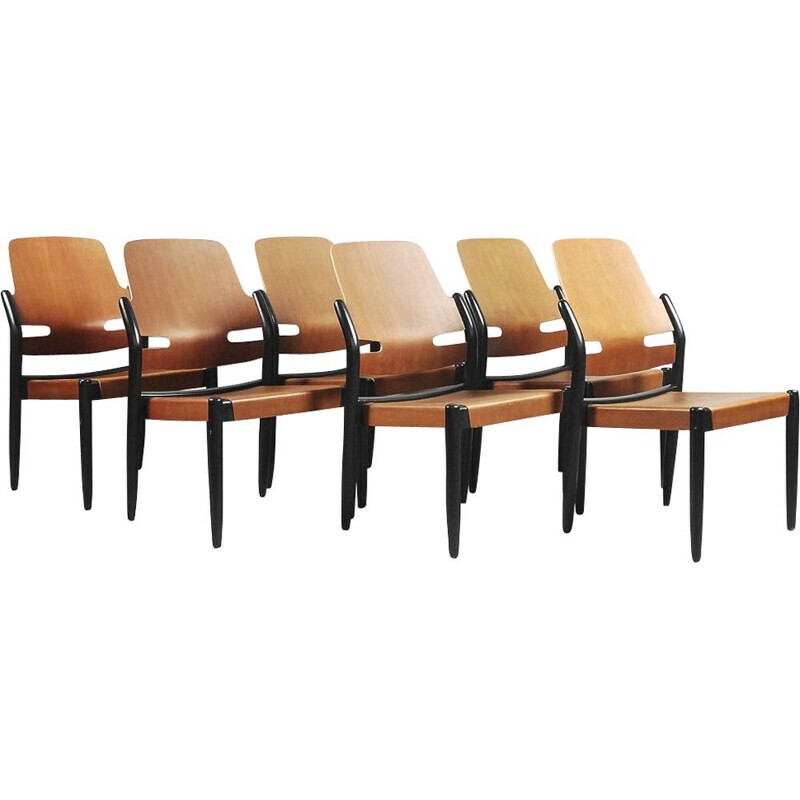 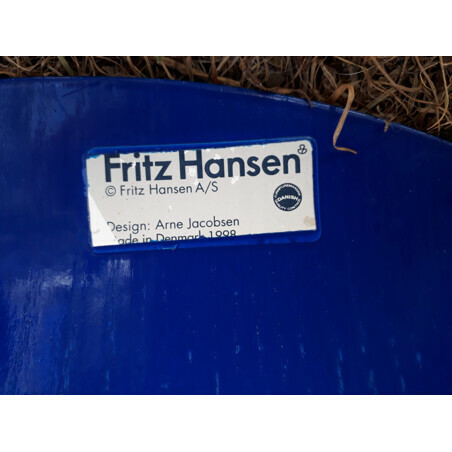 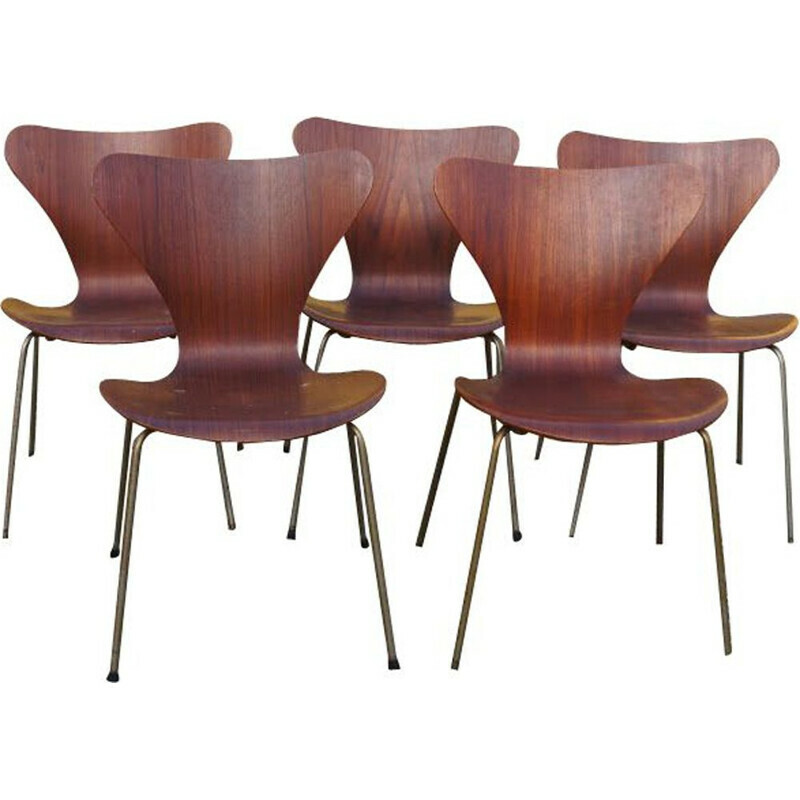 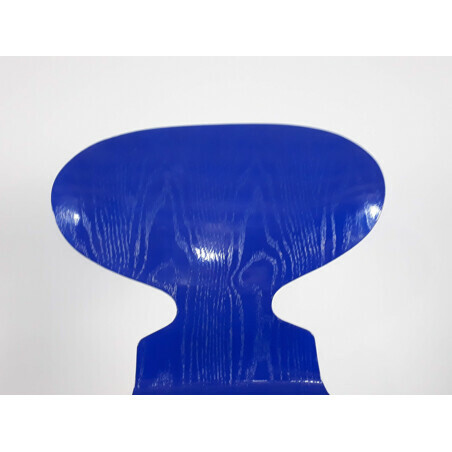 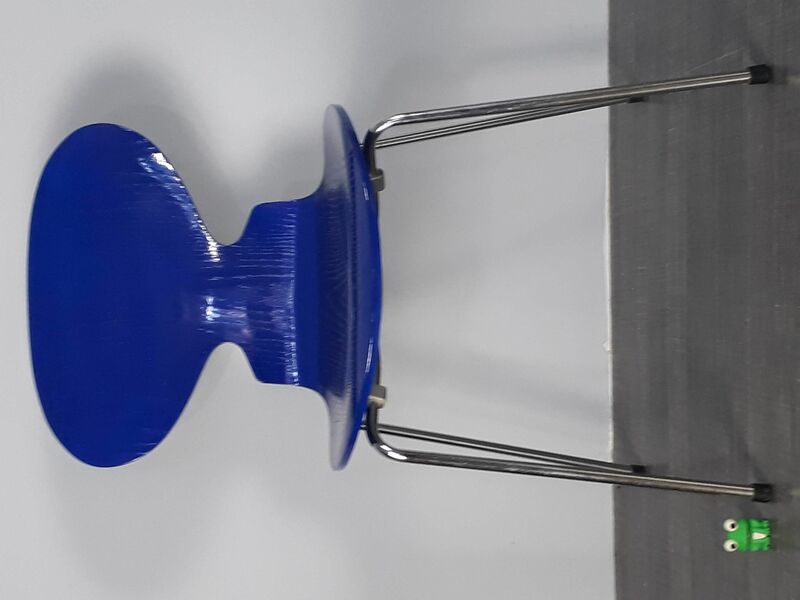 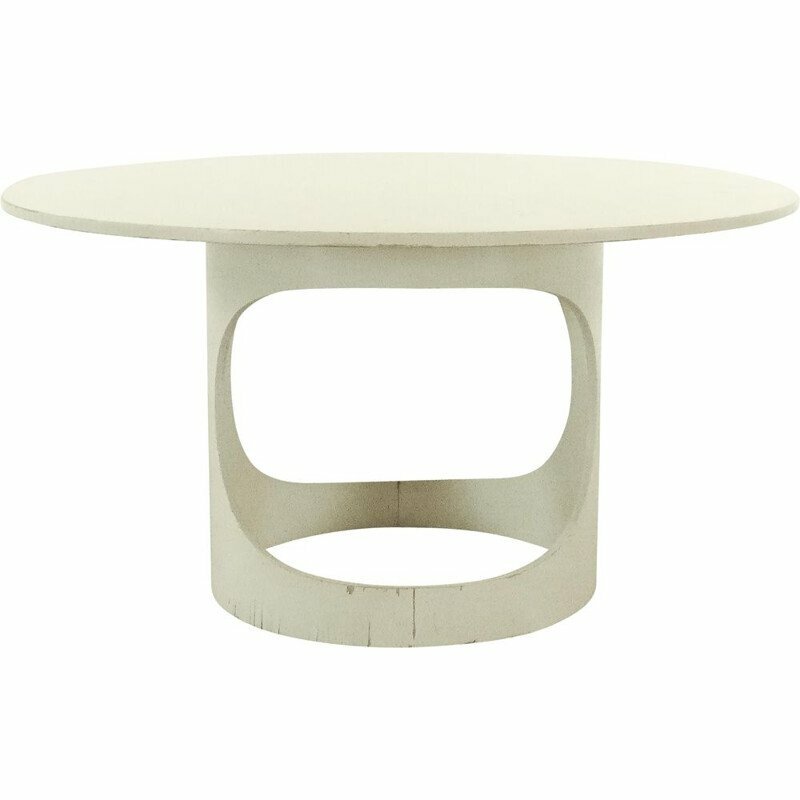 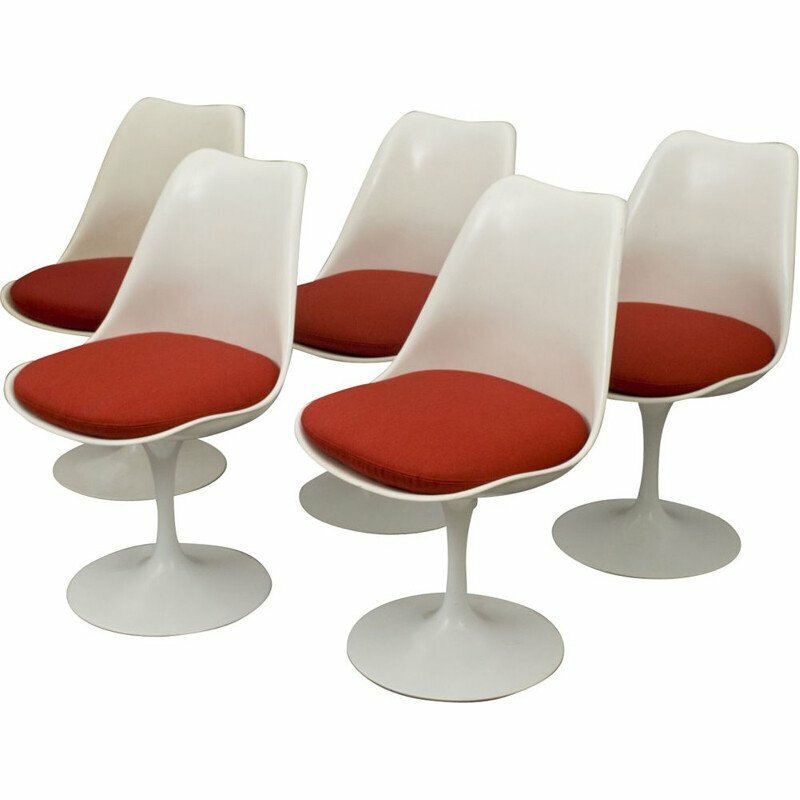 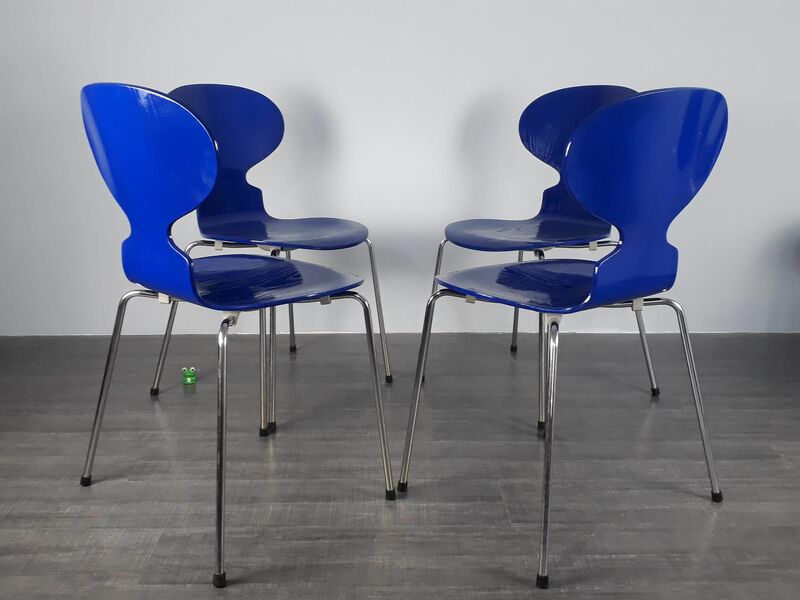 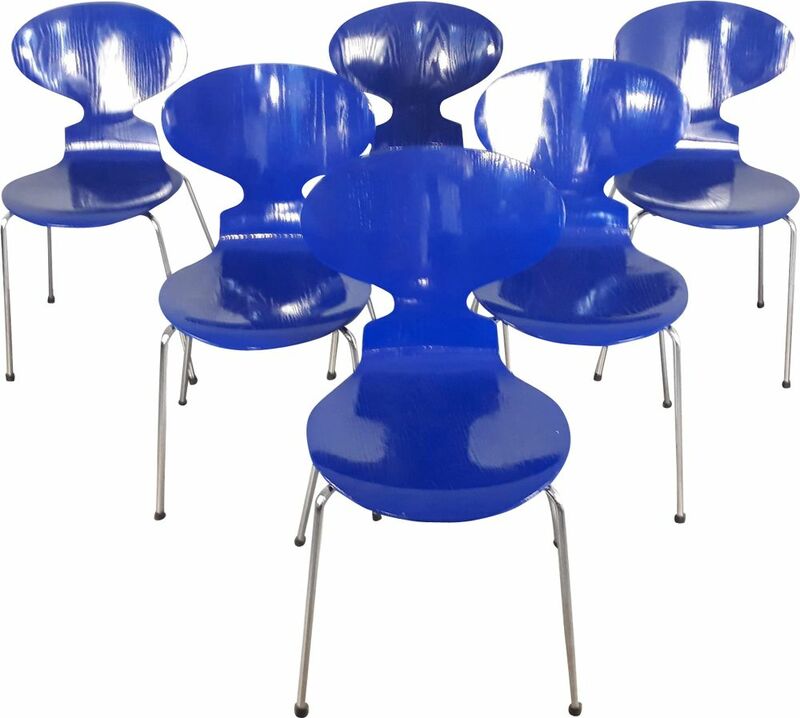 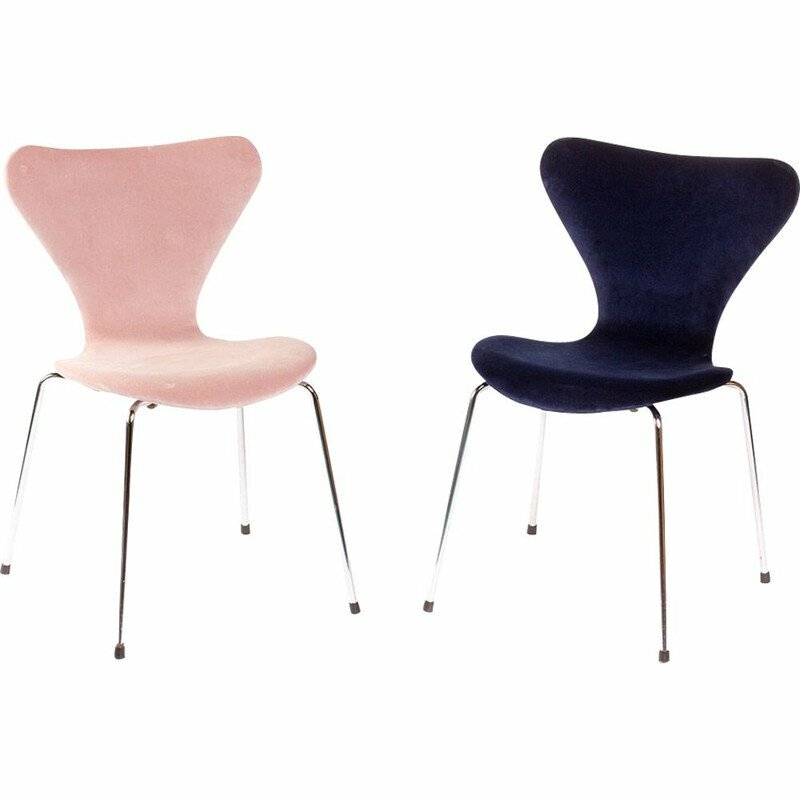 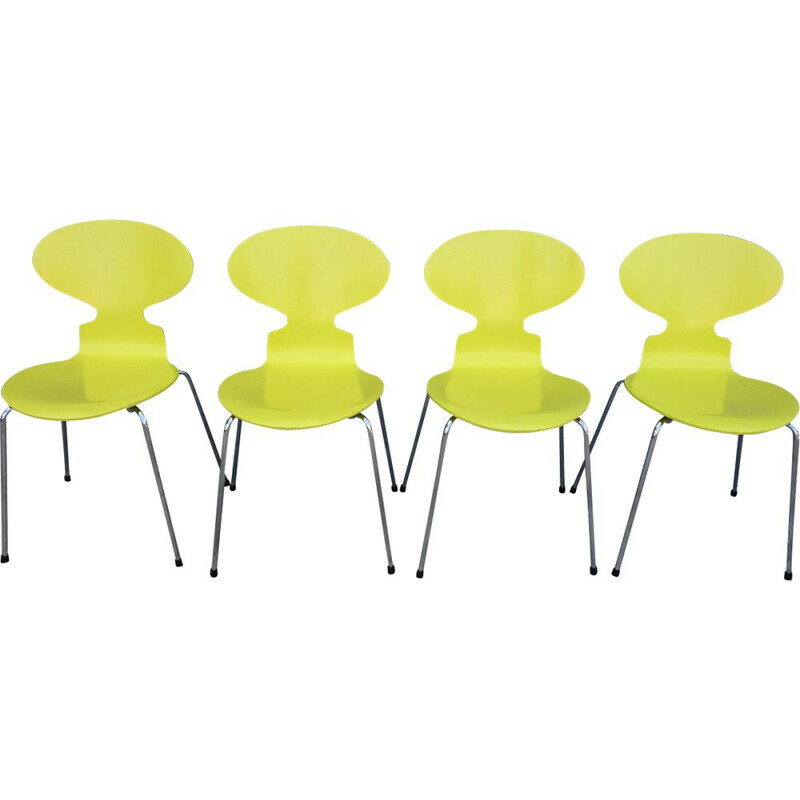 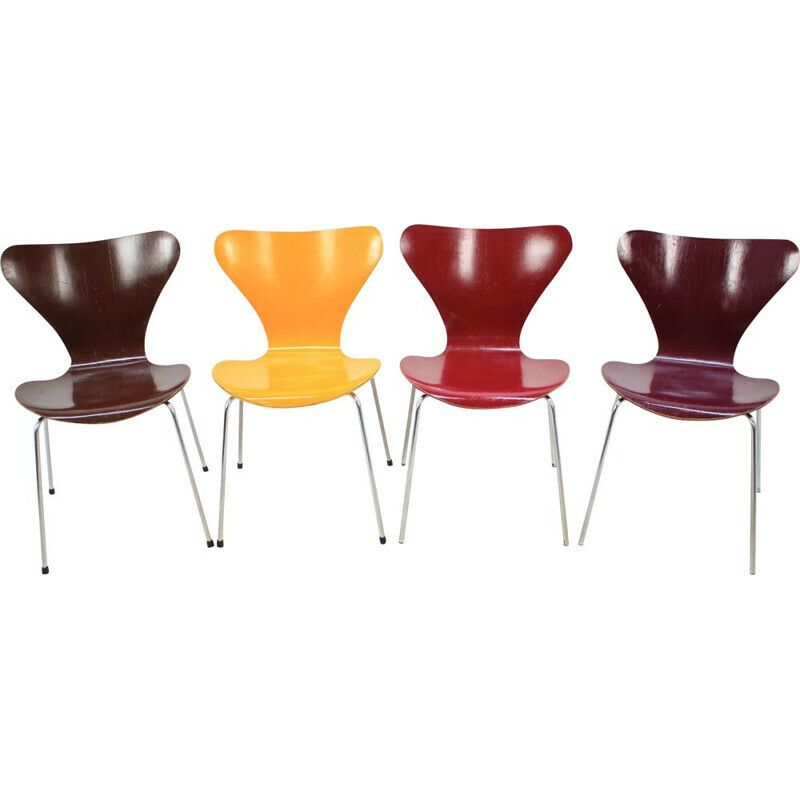 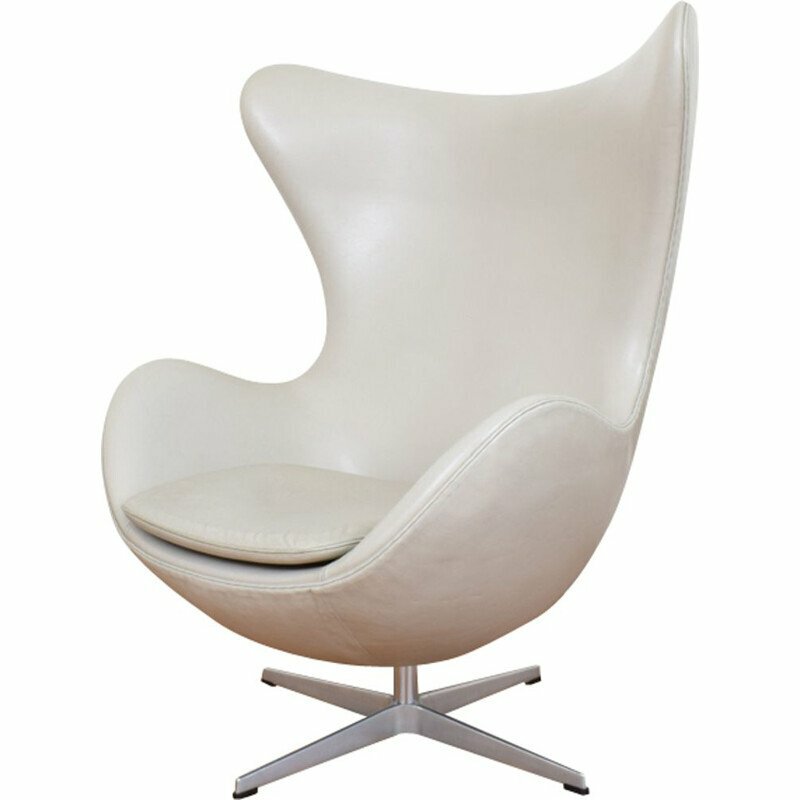 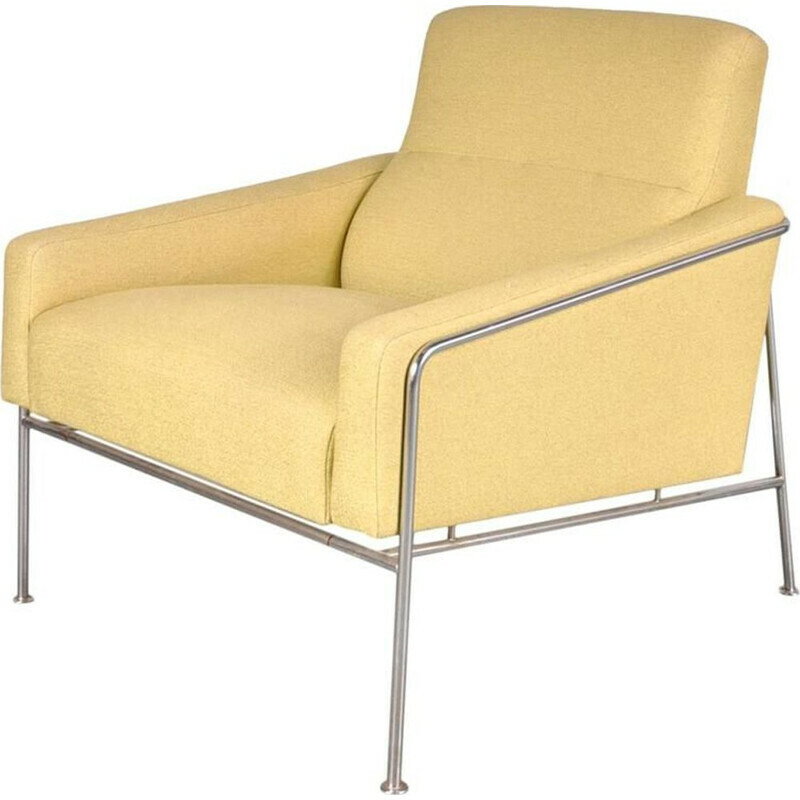 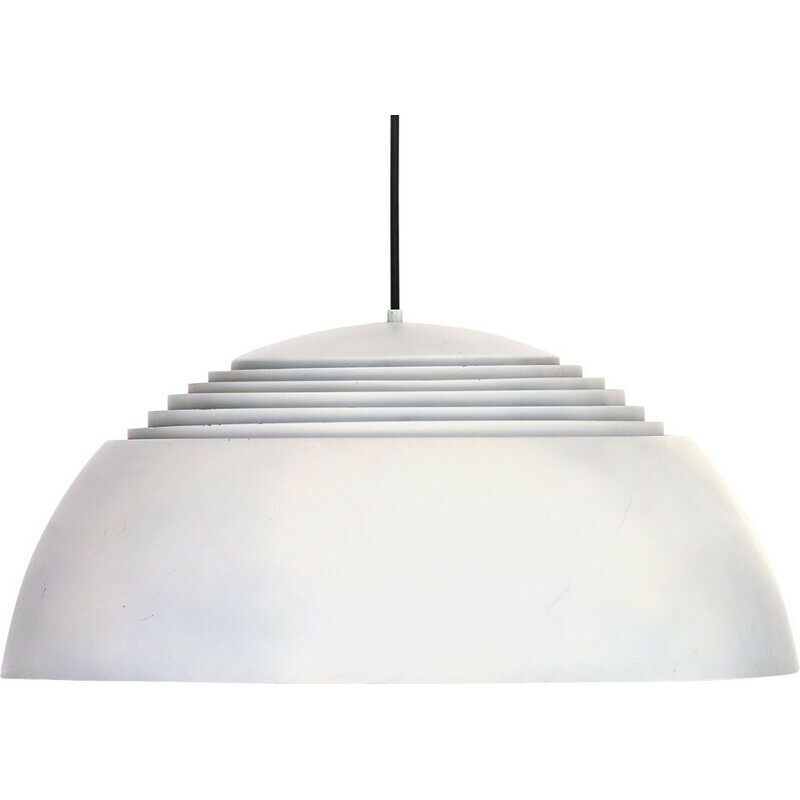 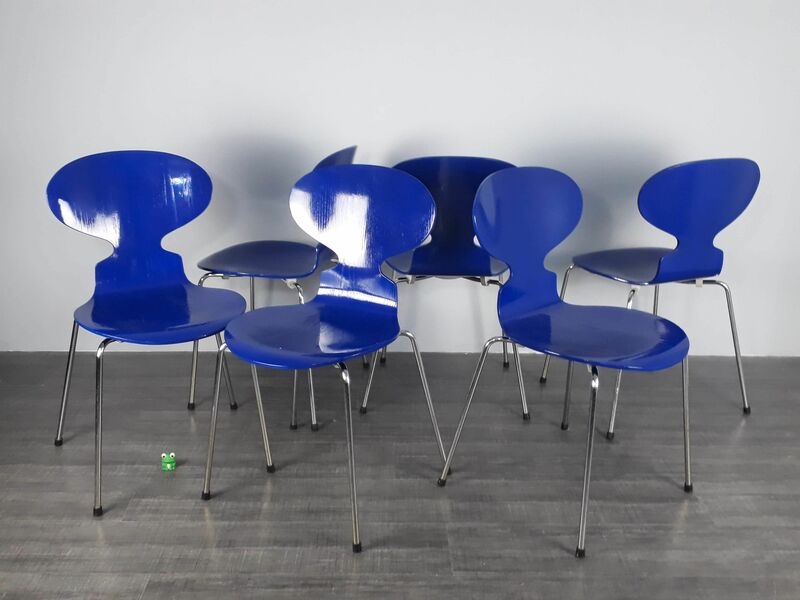 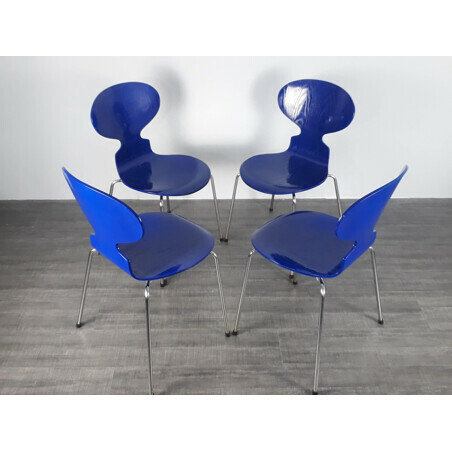 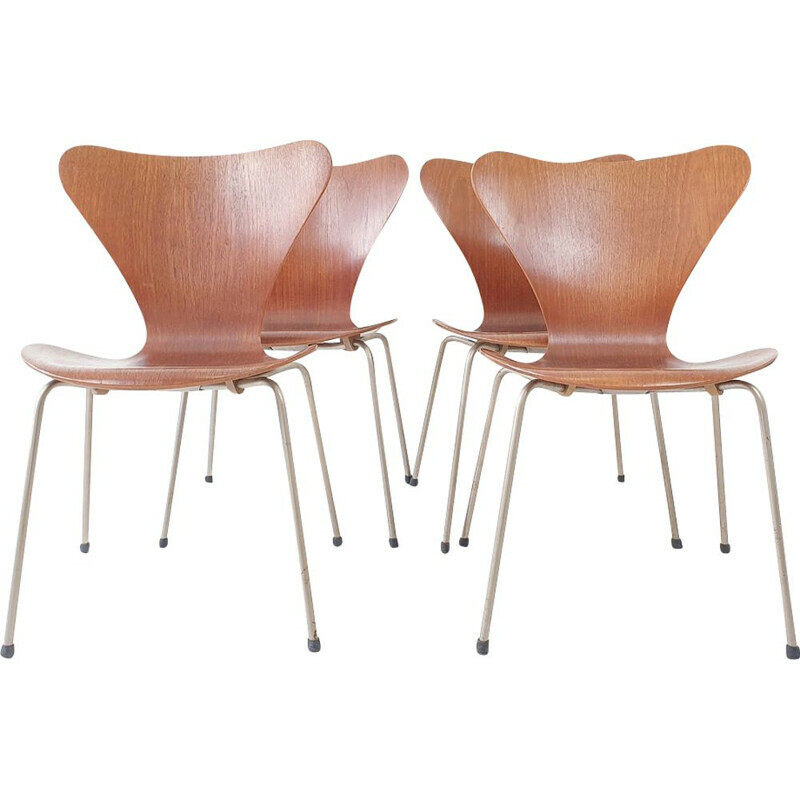 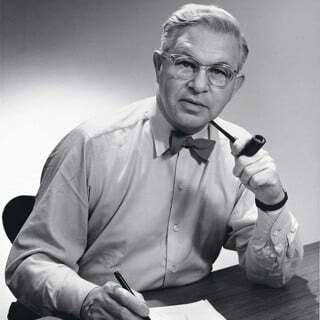 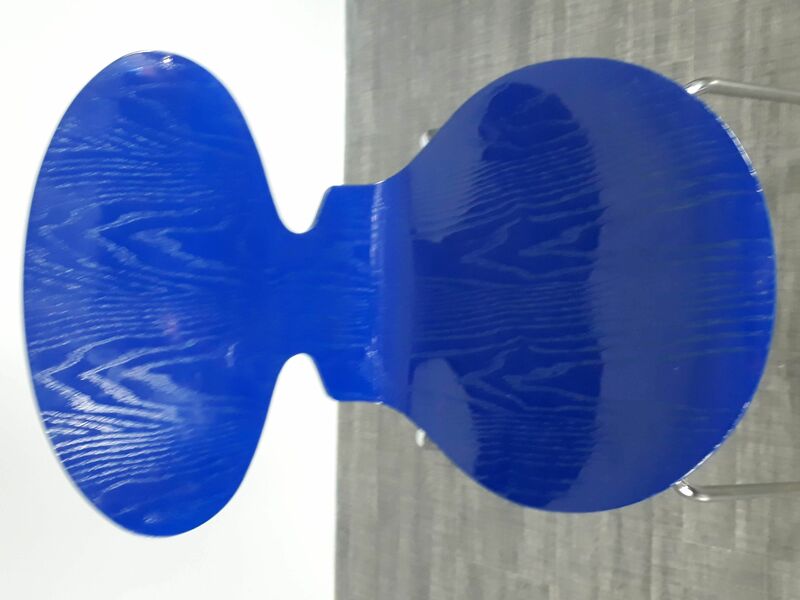 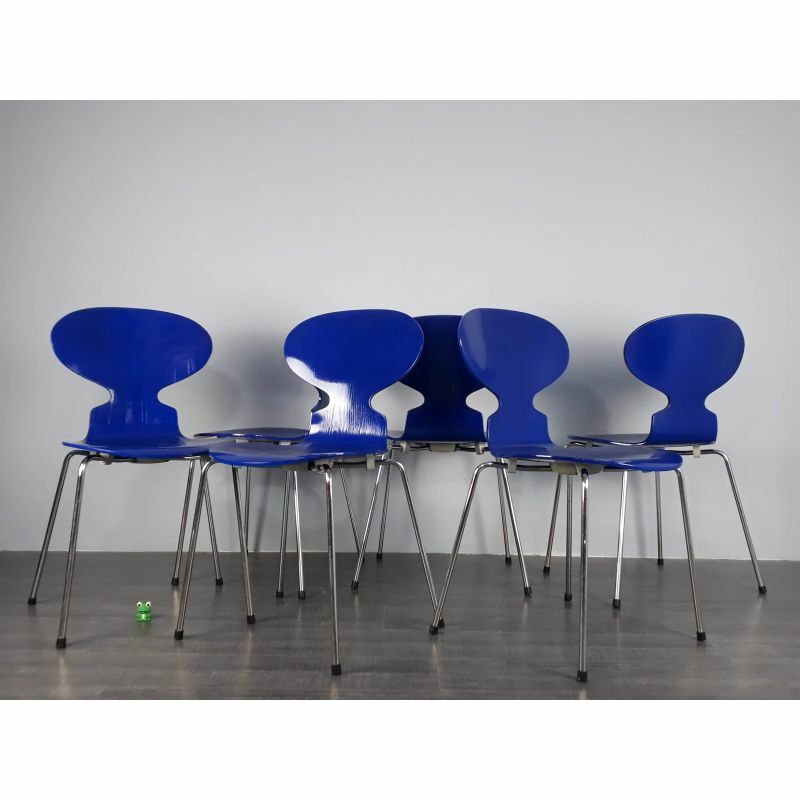 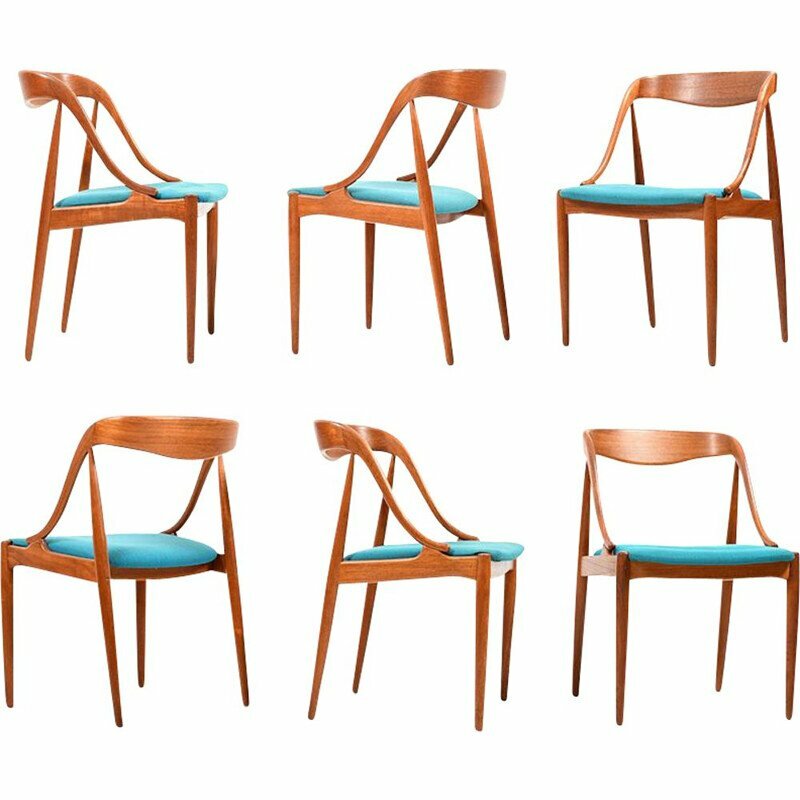 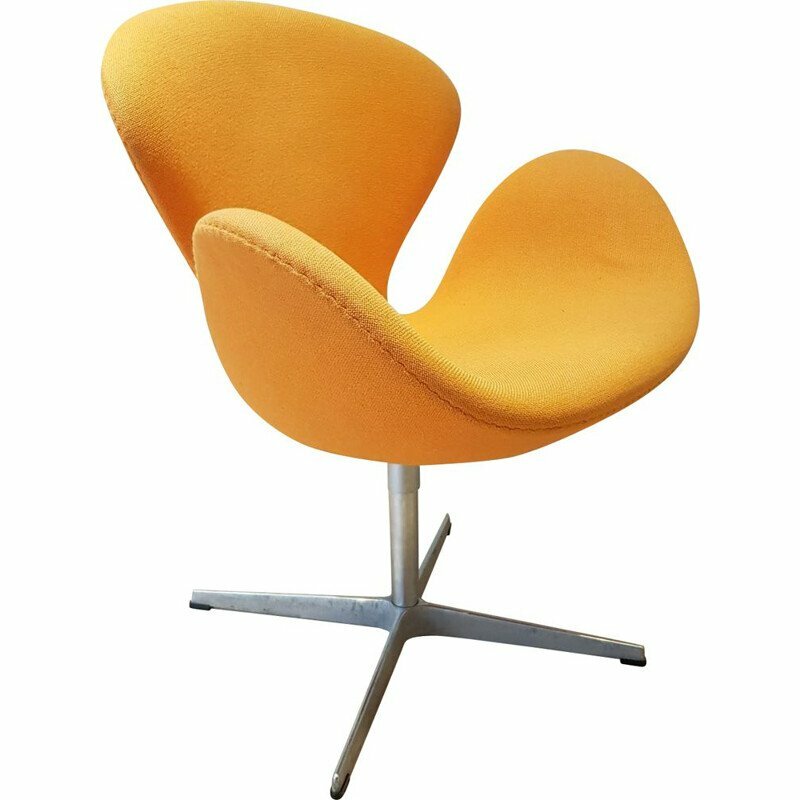 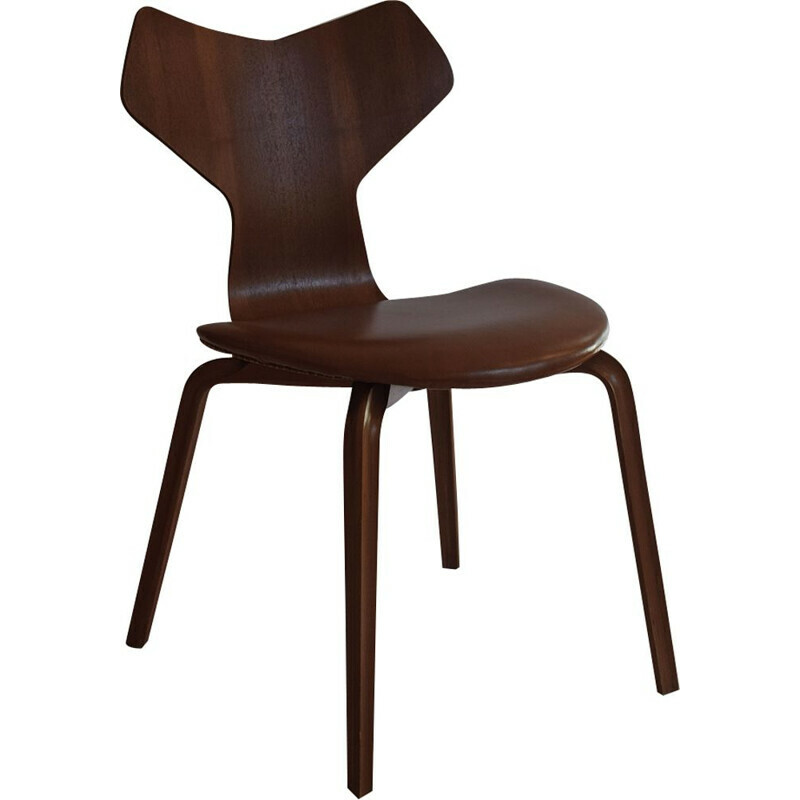 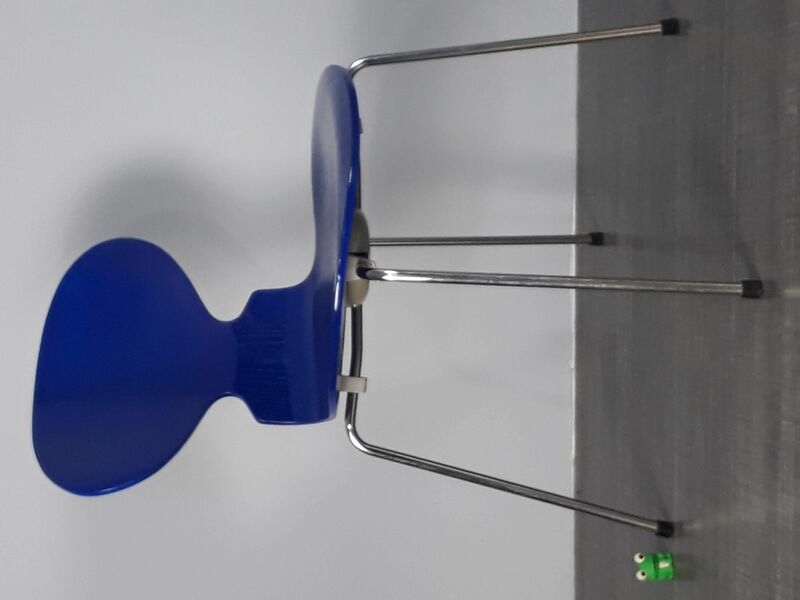 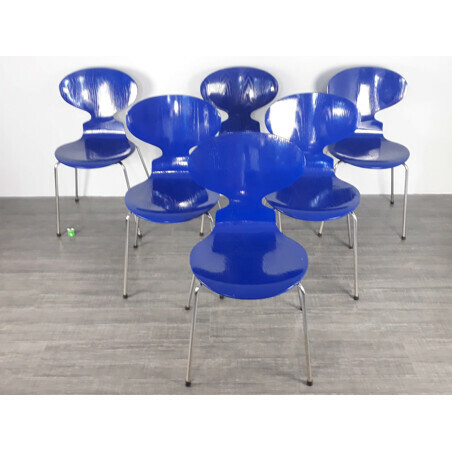 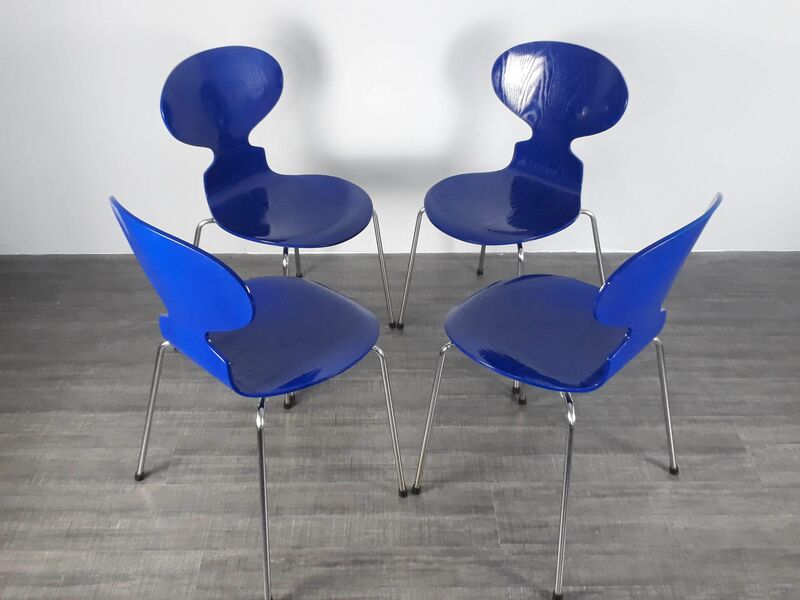 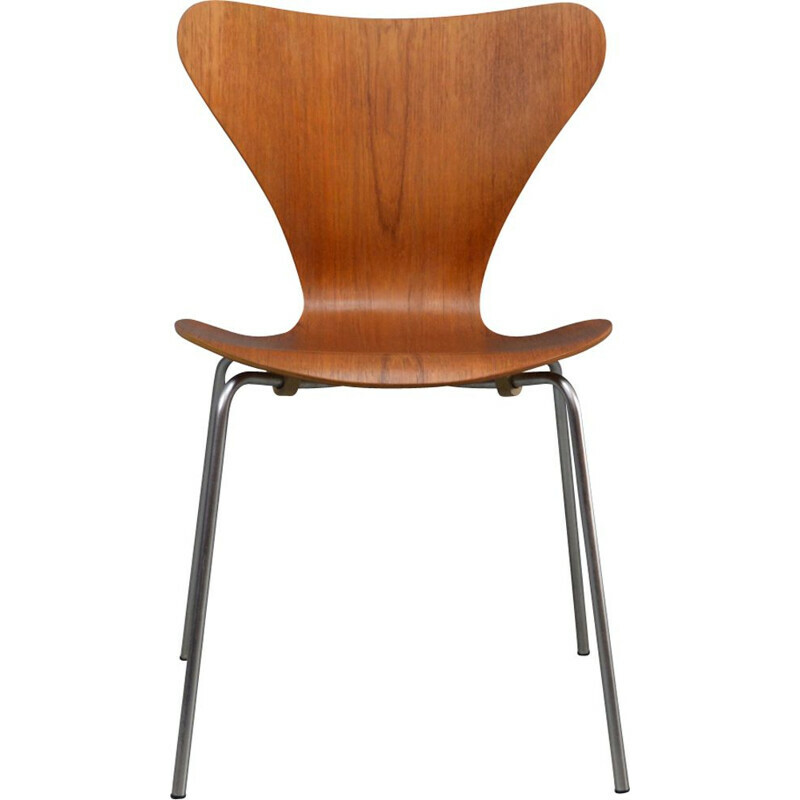 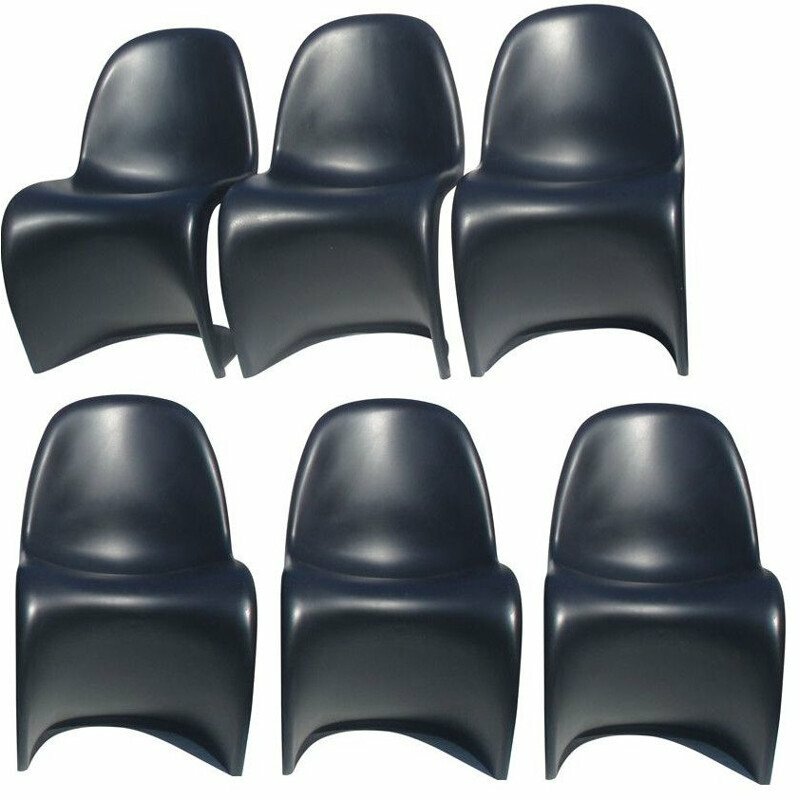 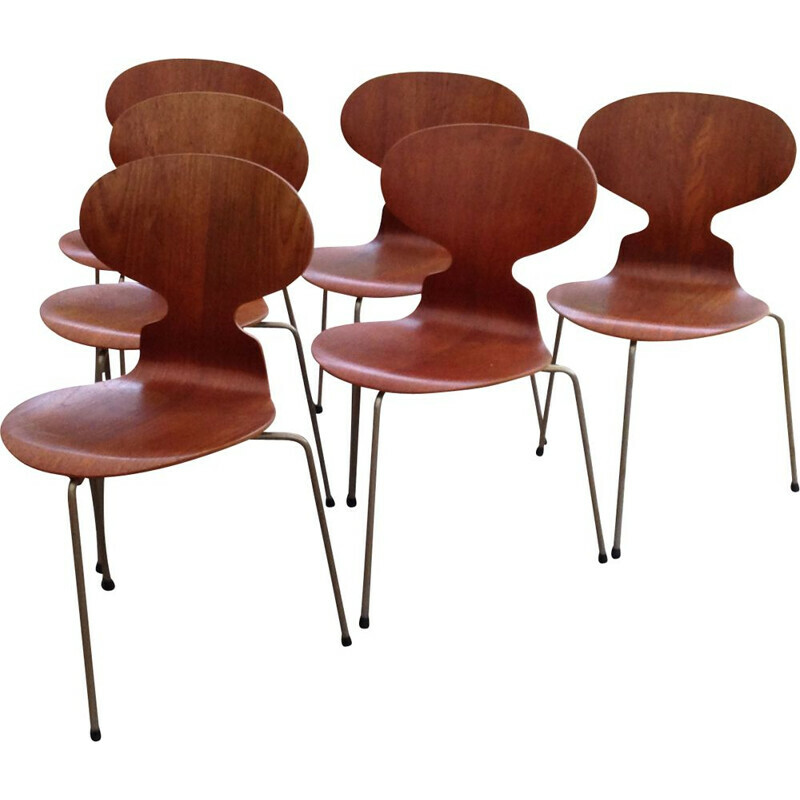 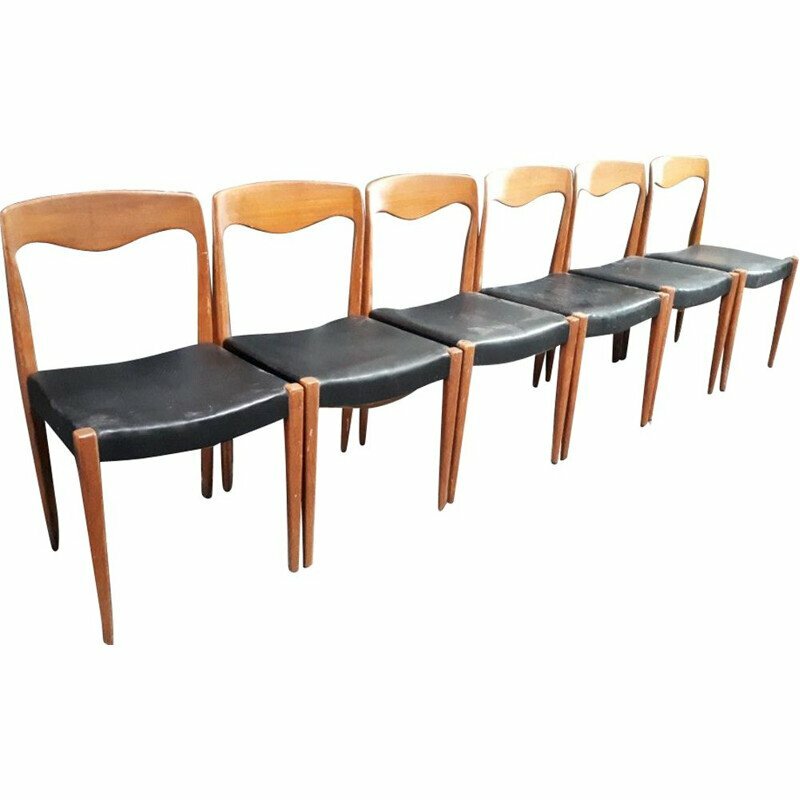 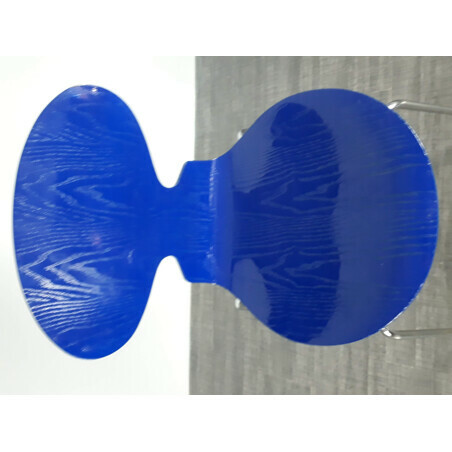 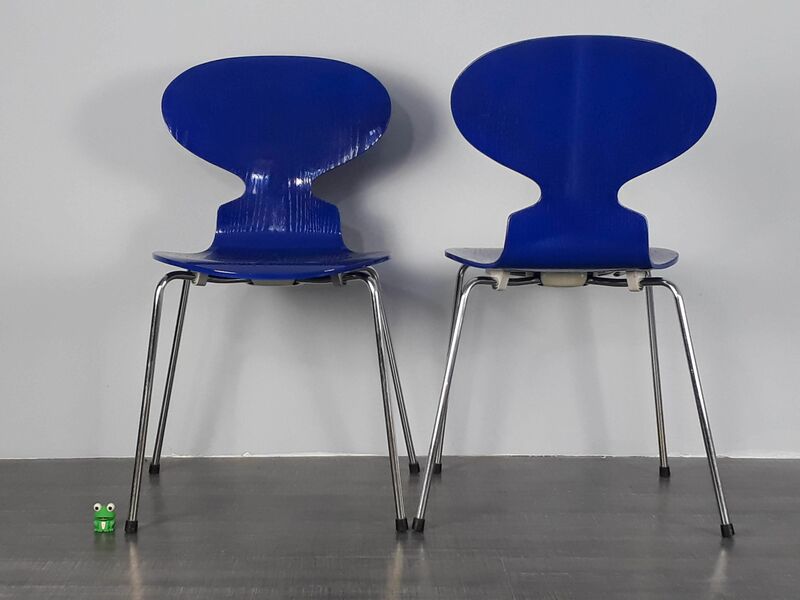 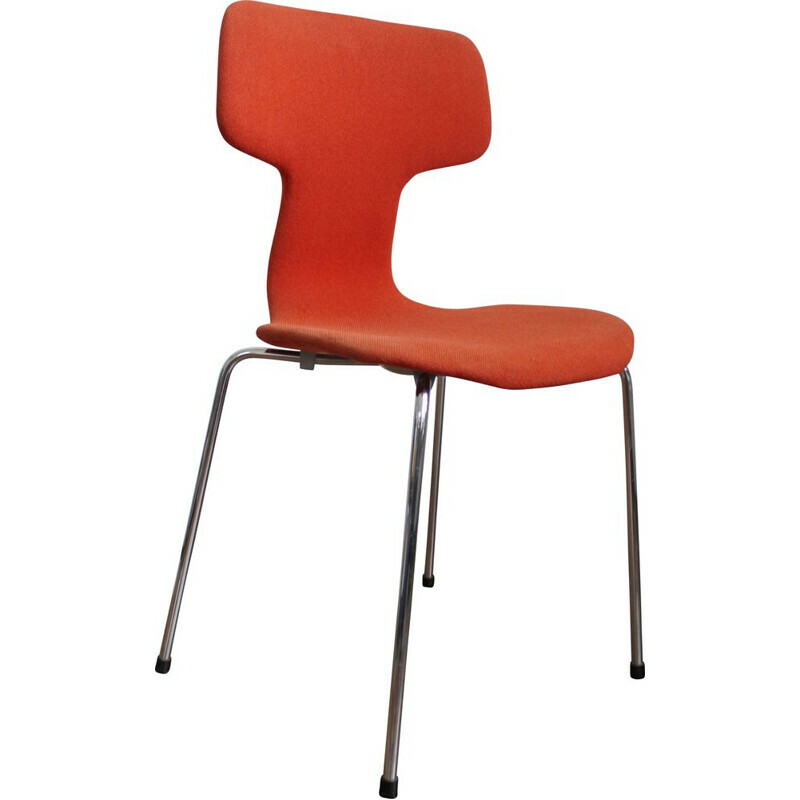 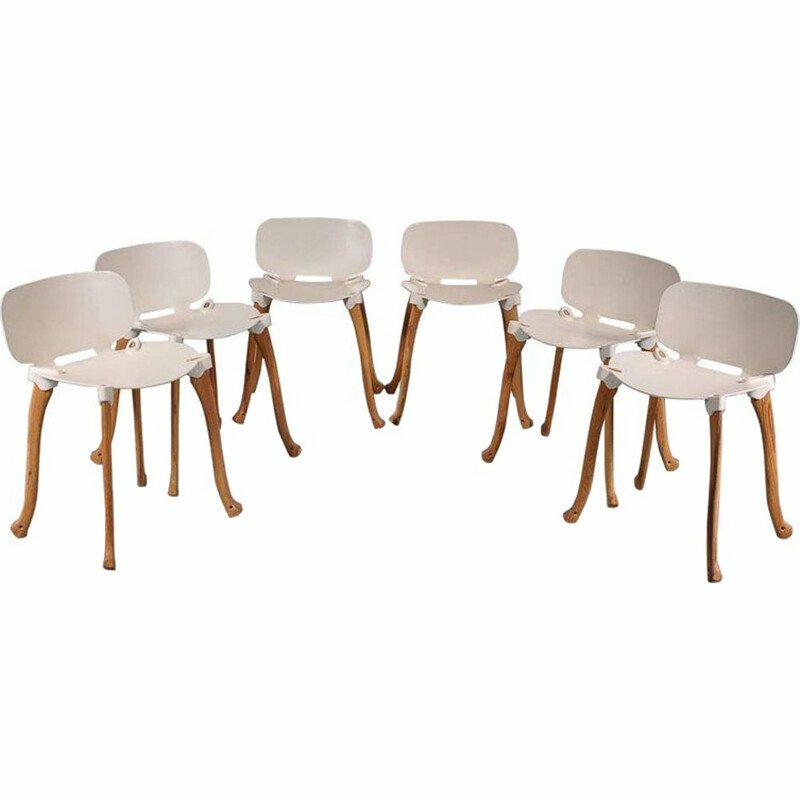 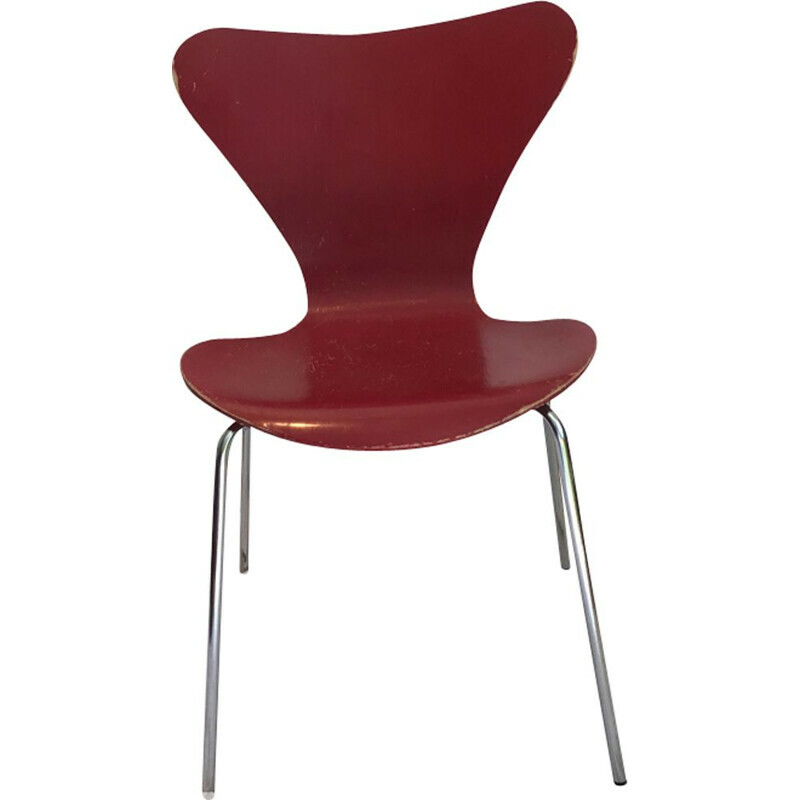 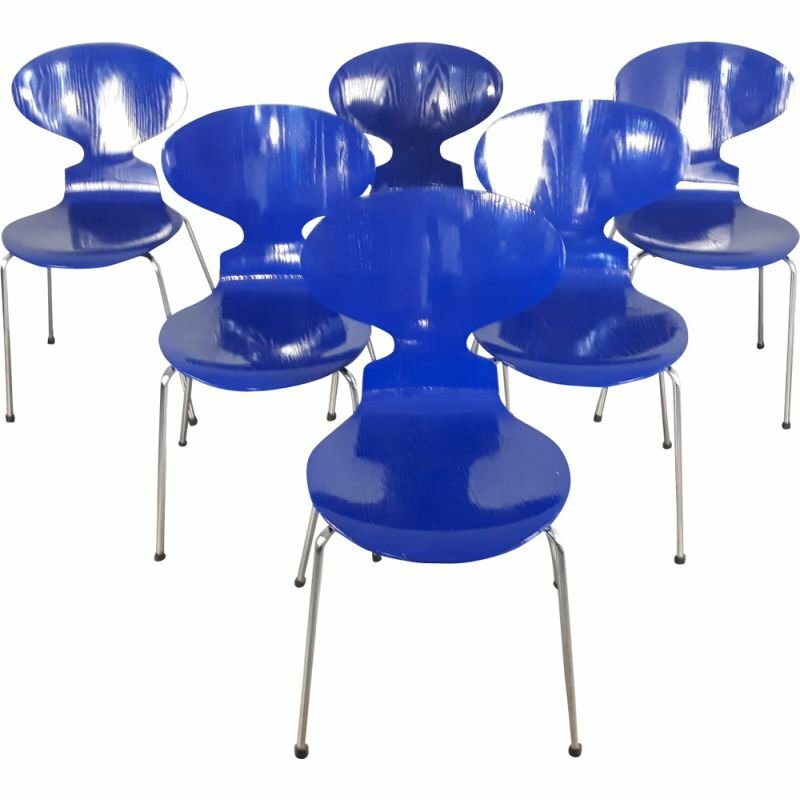 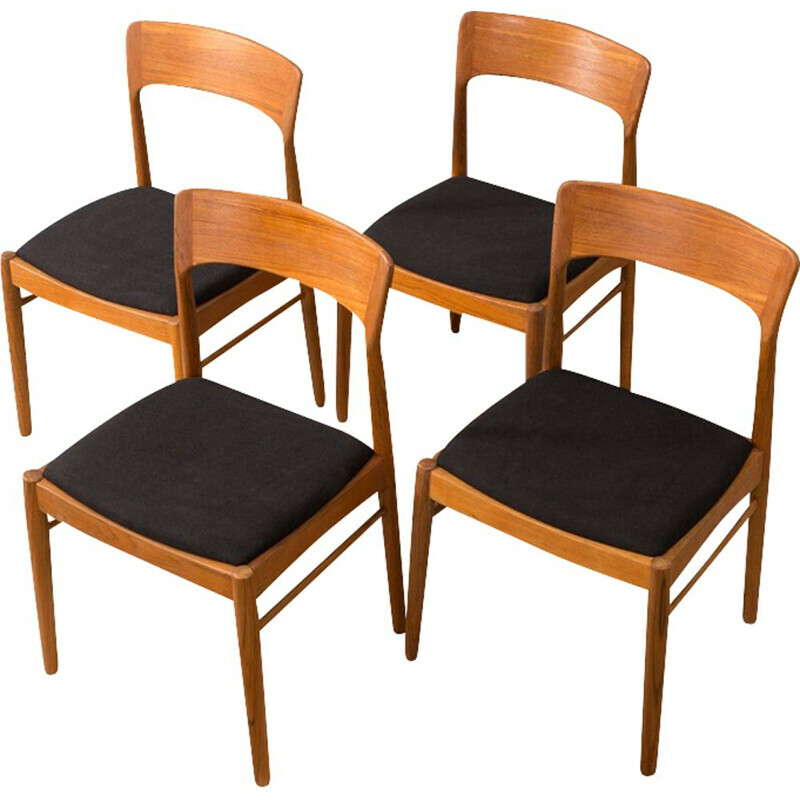 Set of 6 blue lacquered chairs designed by Arne Jacobsen about 1950 and edited by Fritz Hansen in 1998. 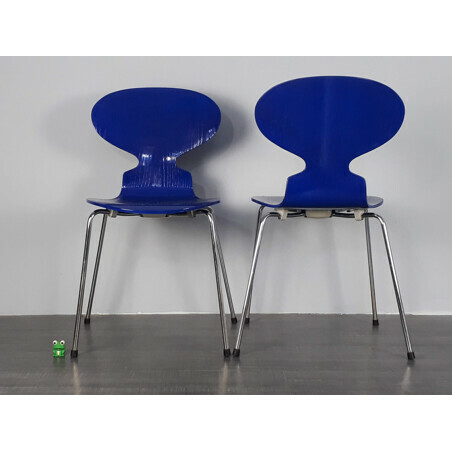 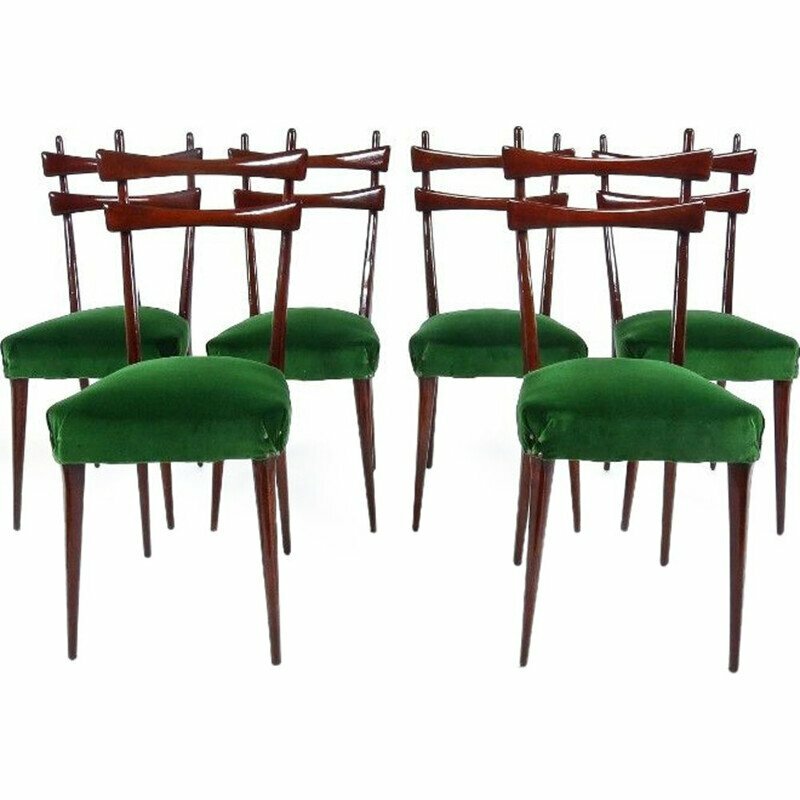 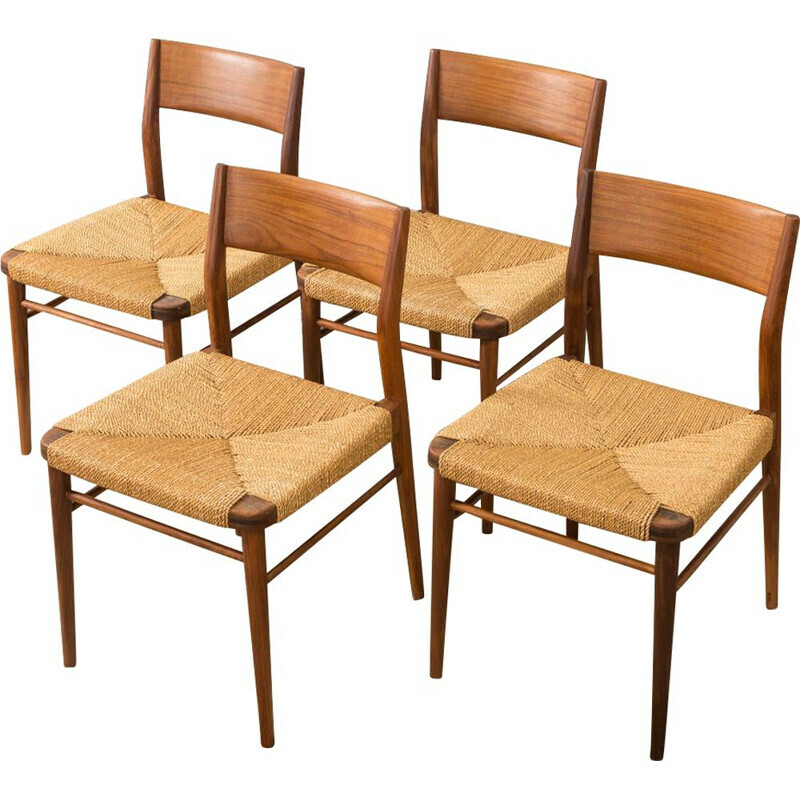 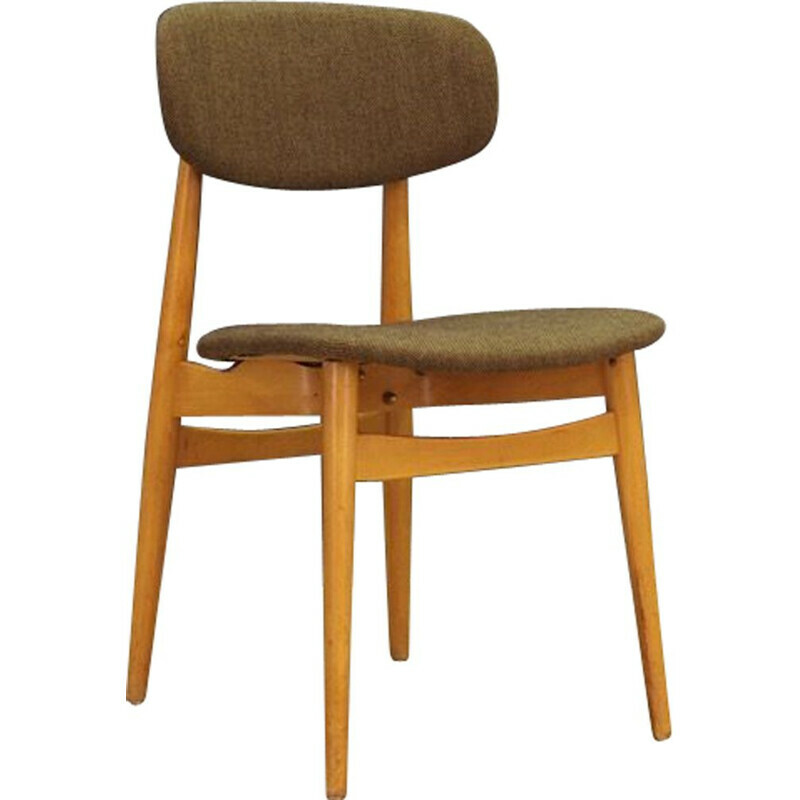 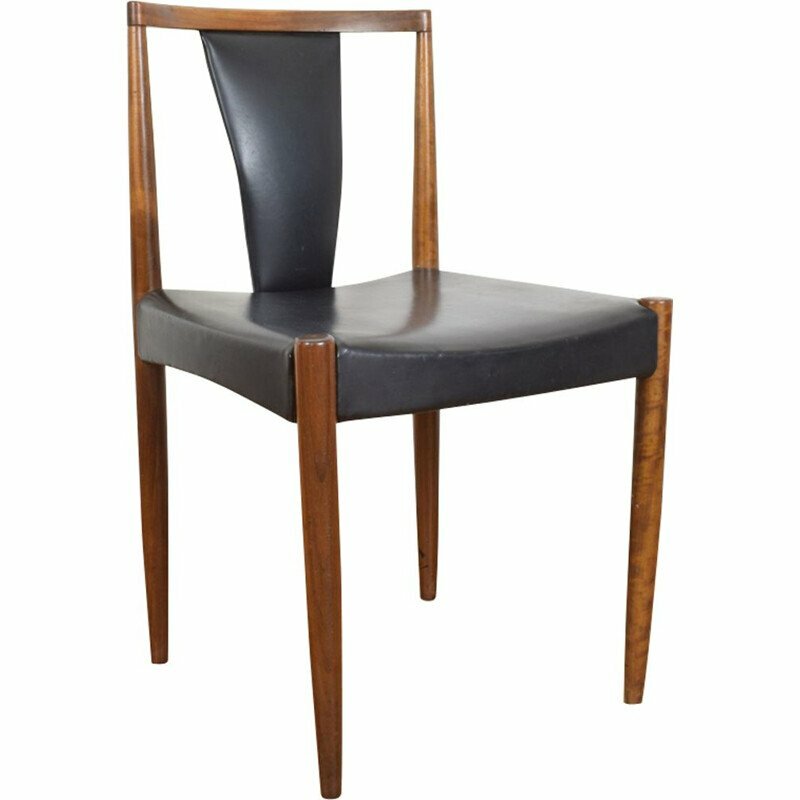 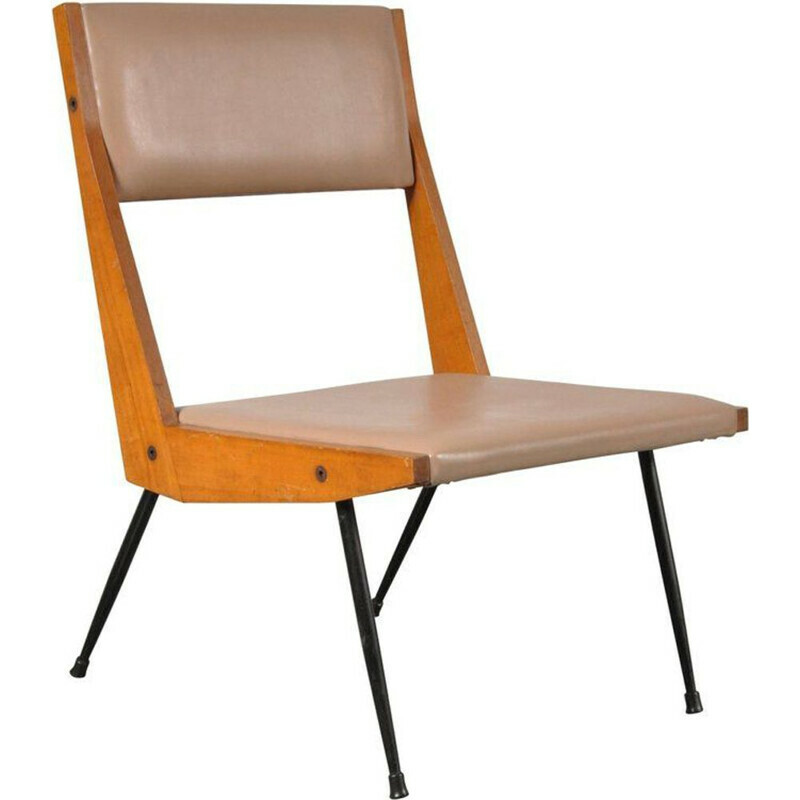 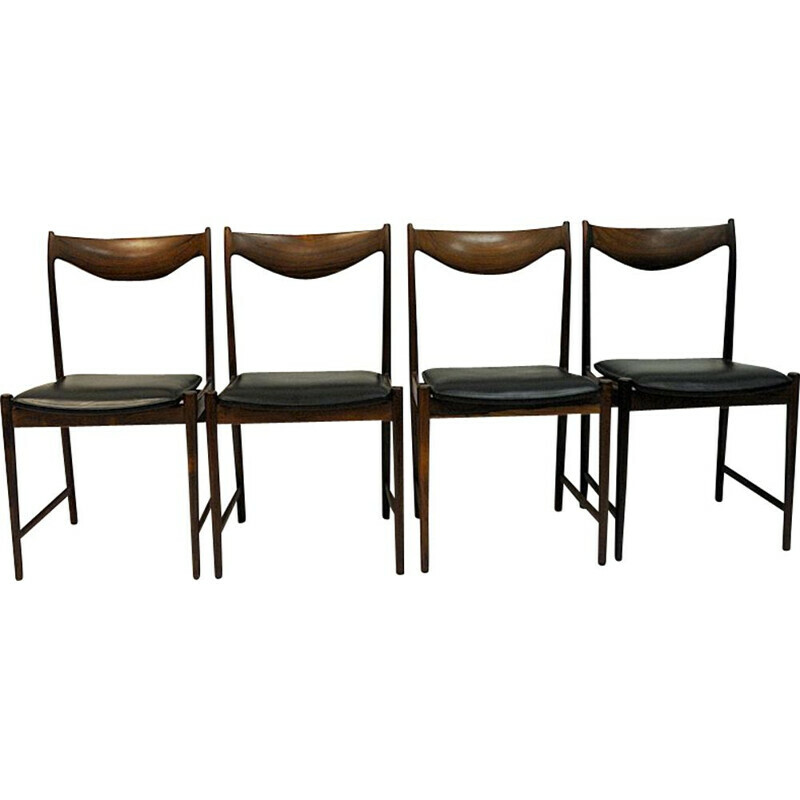 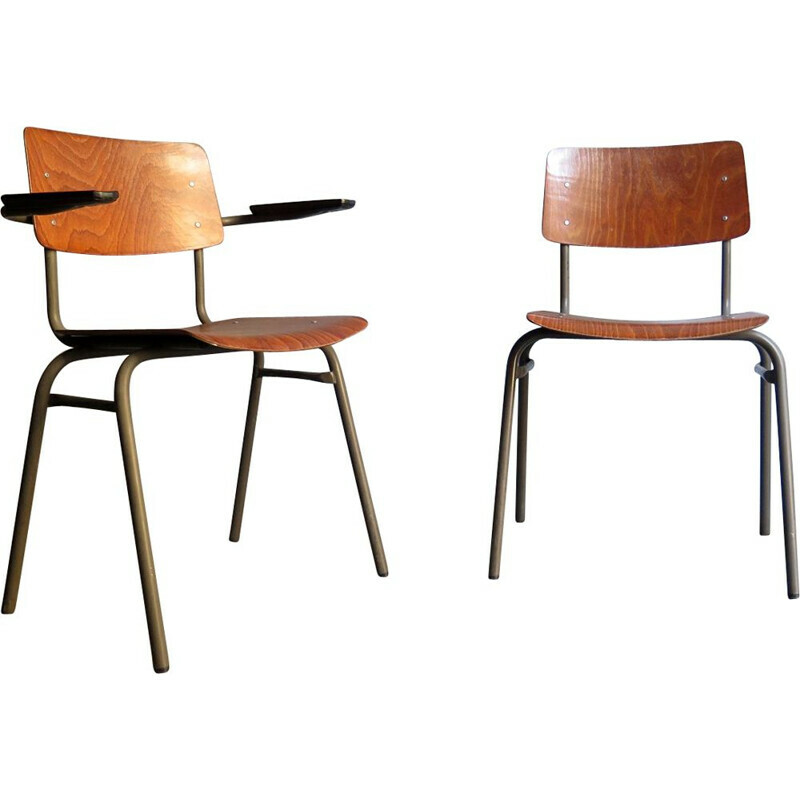 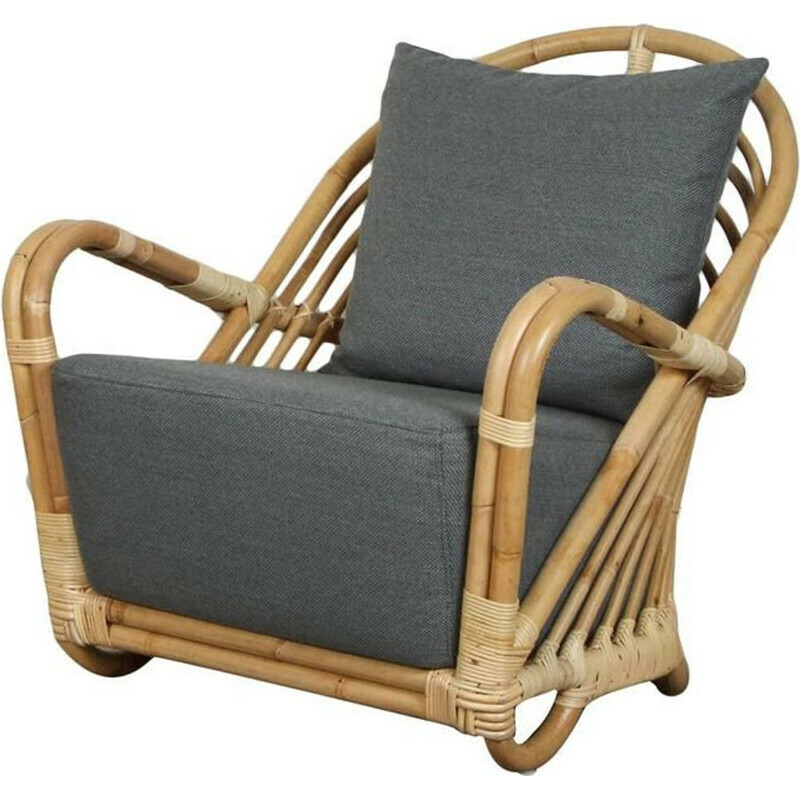 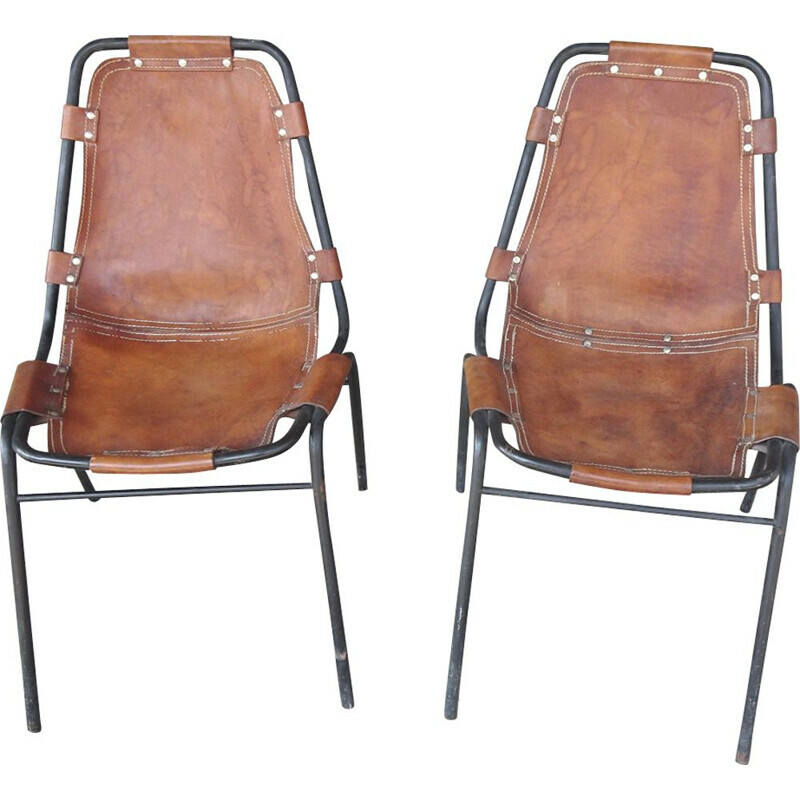 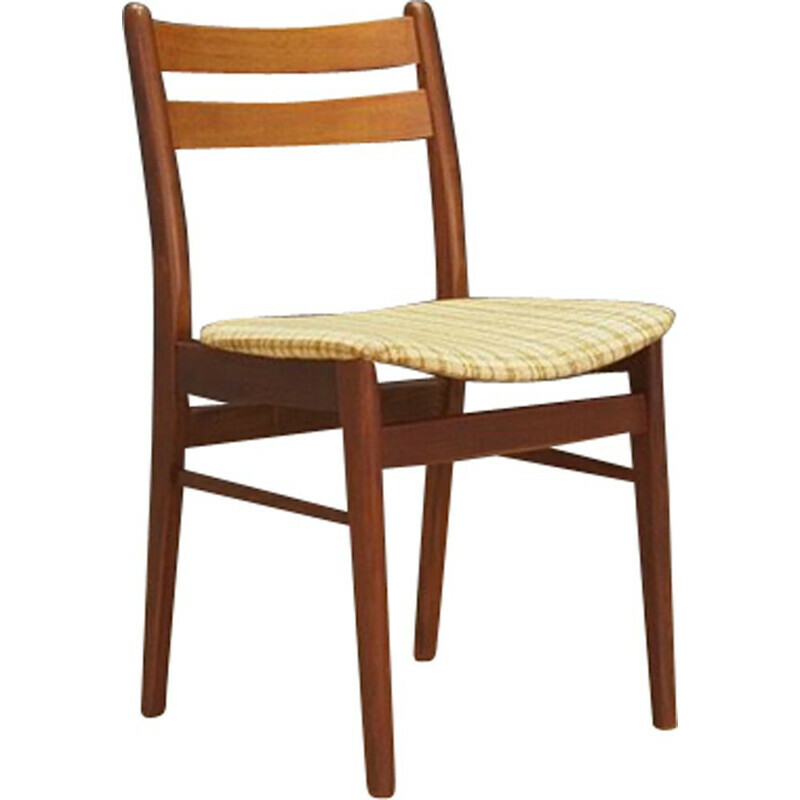 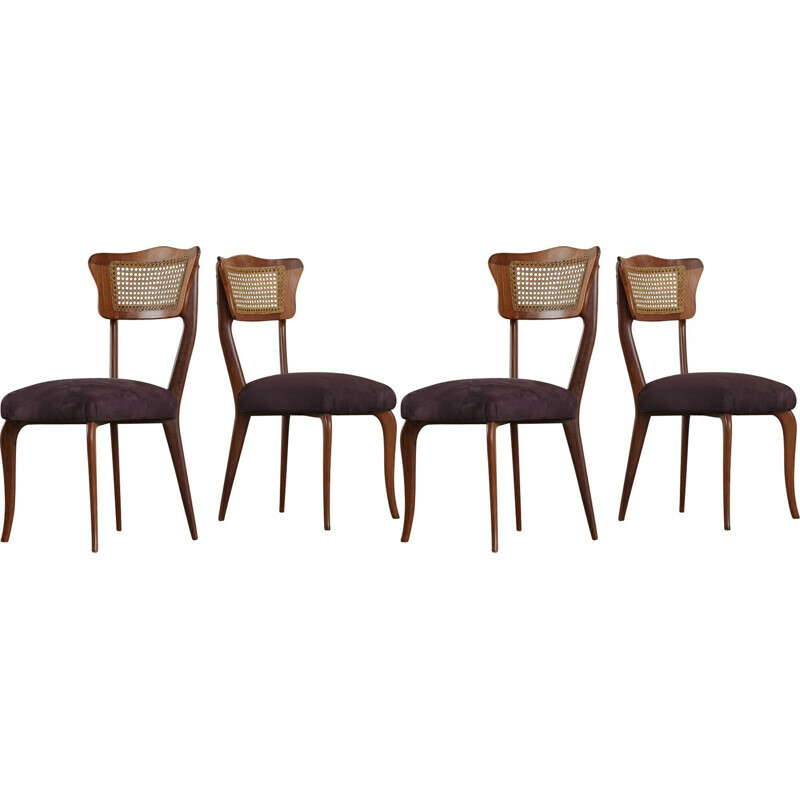 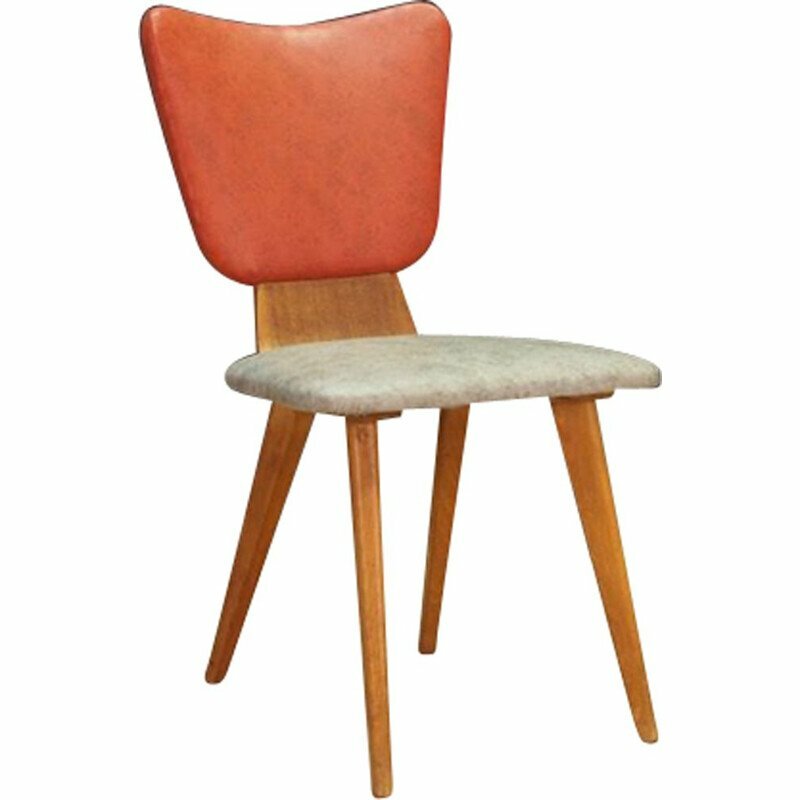 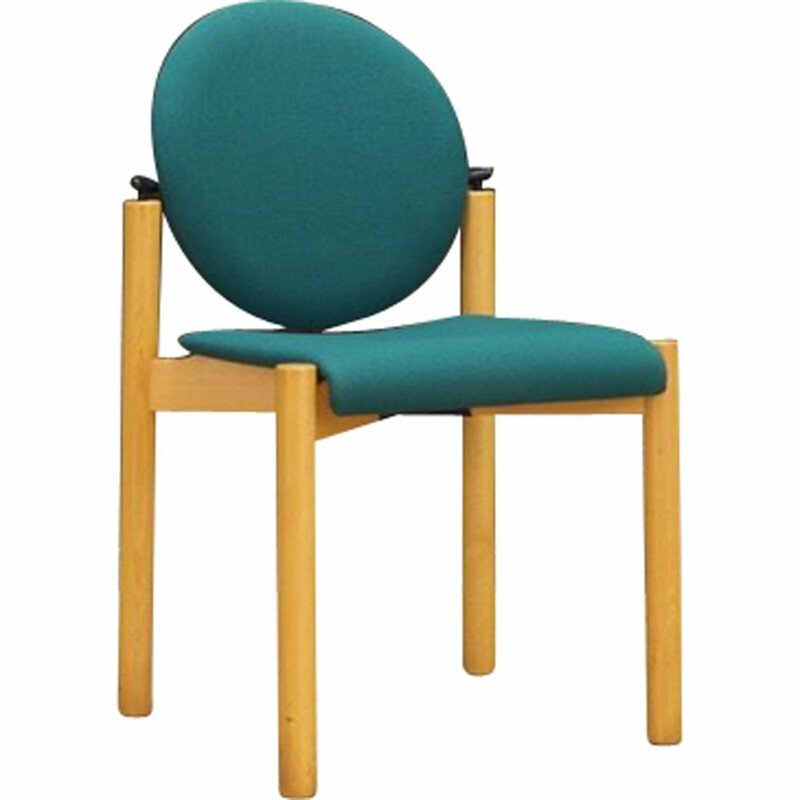 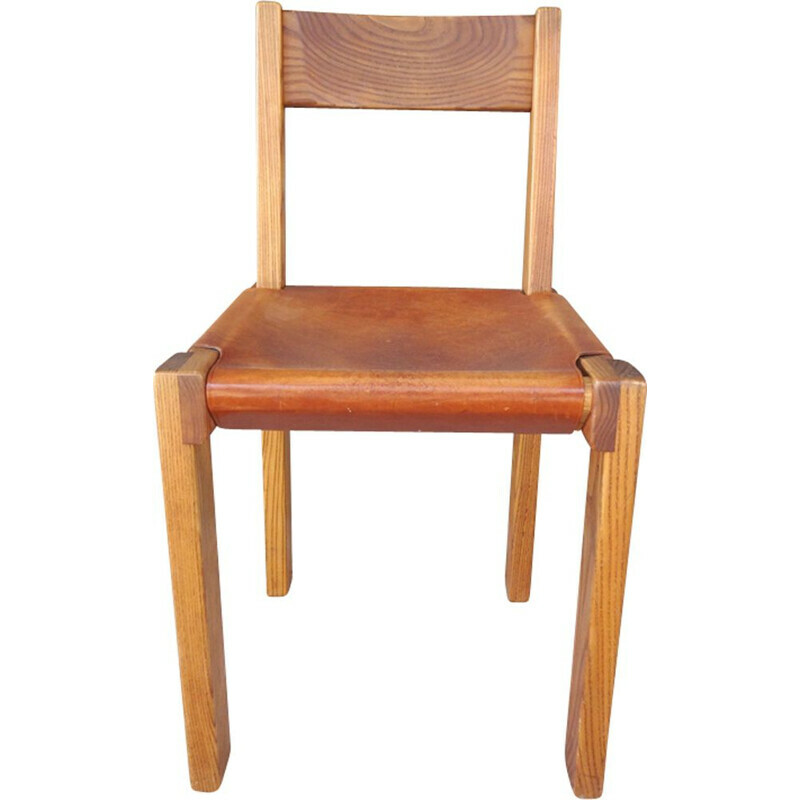 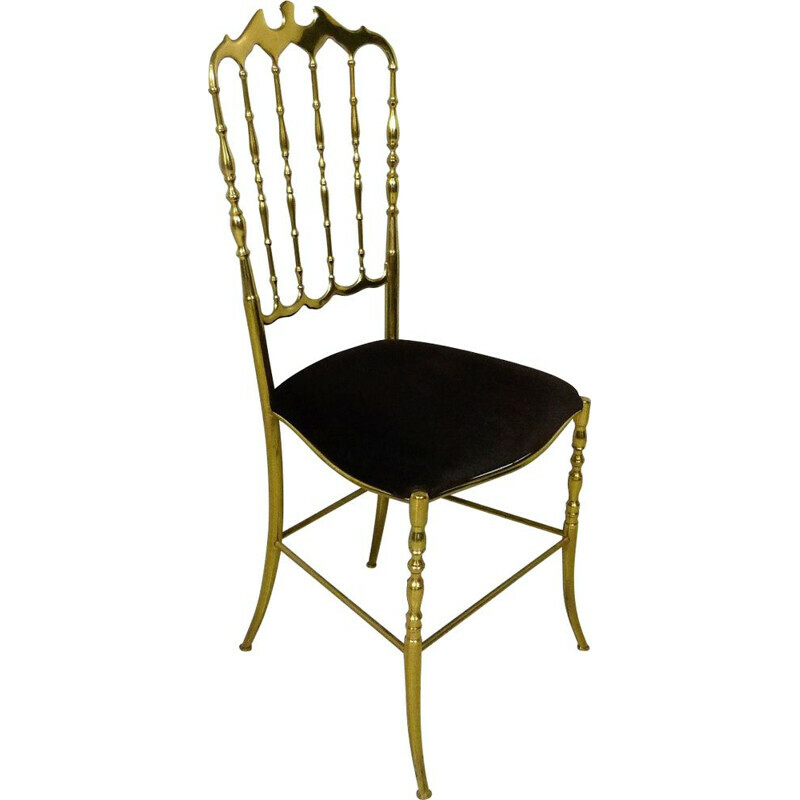 These chairs have been relacquered by a cabinetmaker in blue and are in excellent condition. 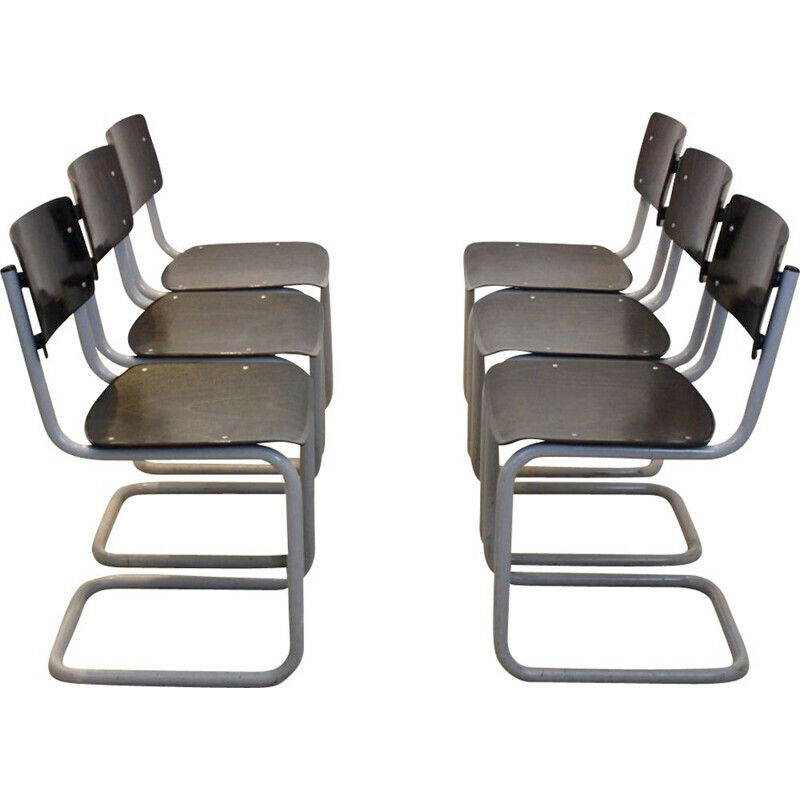 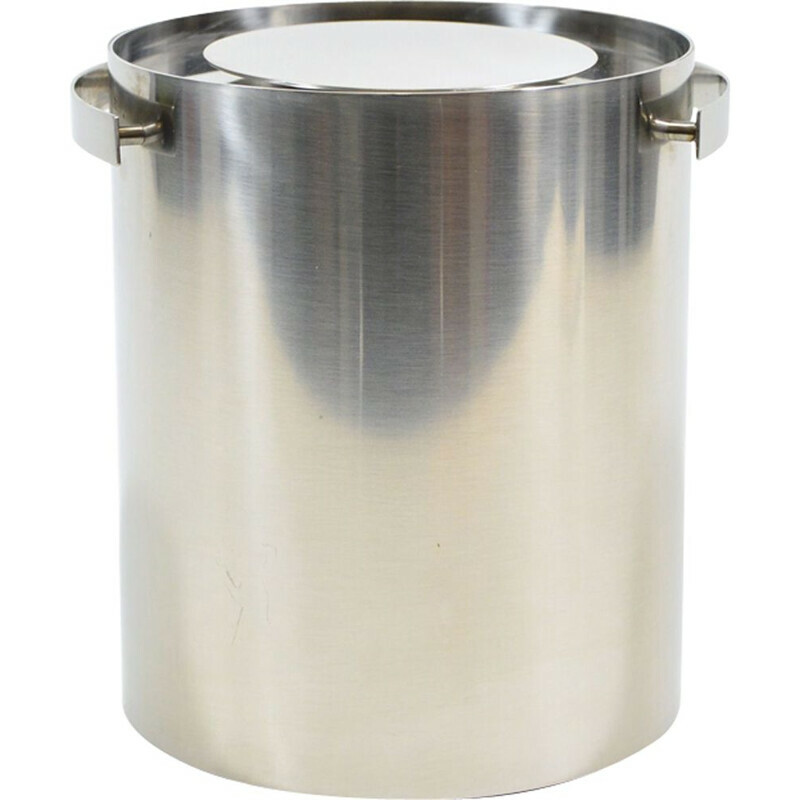 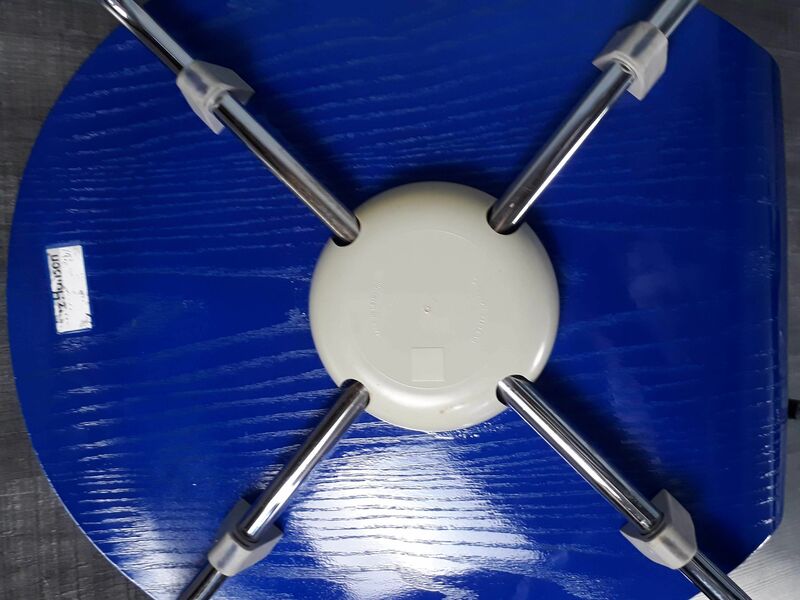 The feet are in chromed metal, no signs of wear.